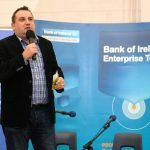 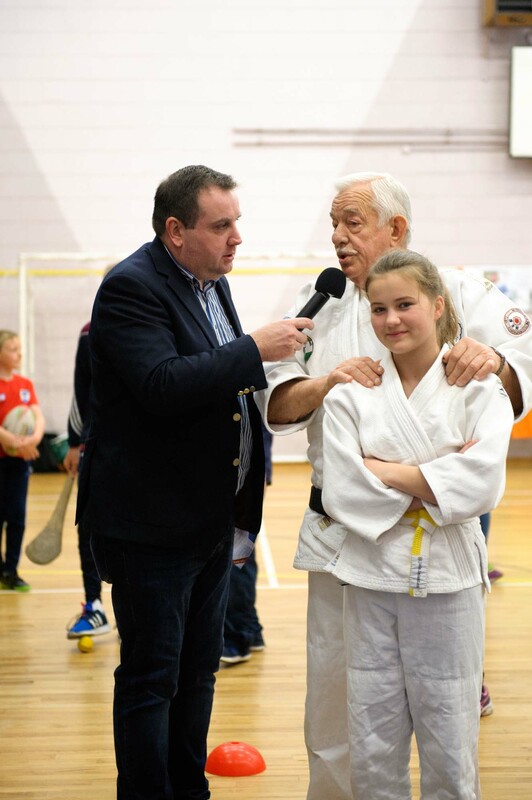 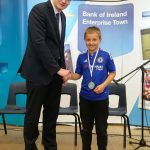 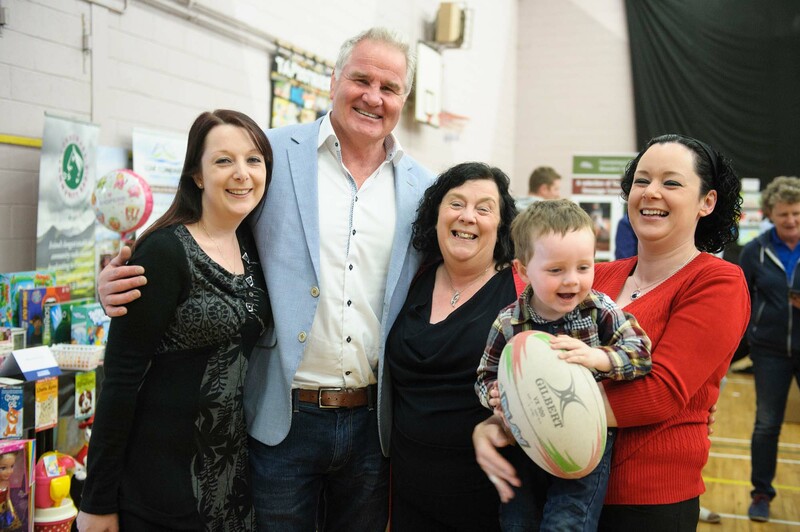 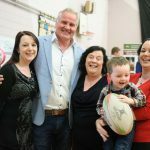 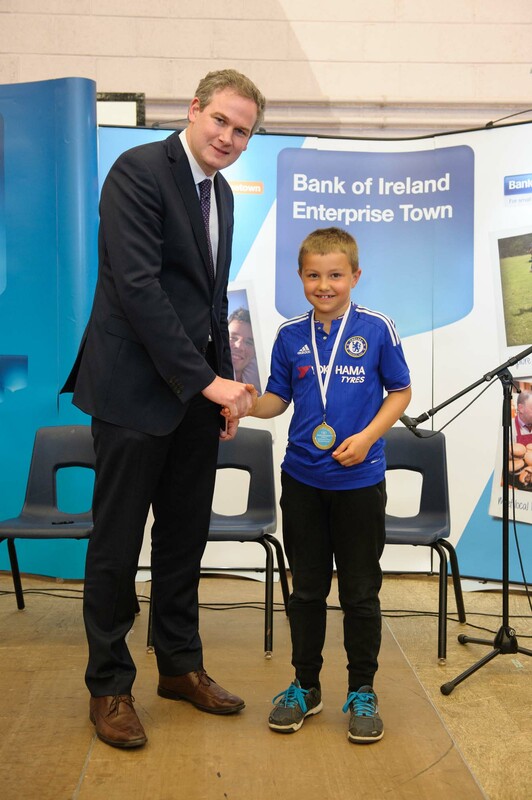 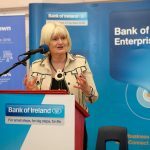 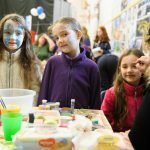 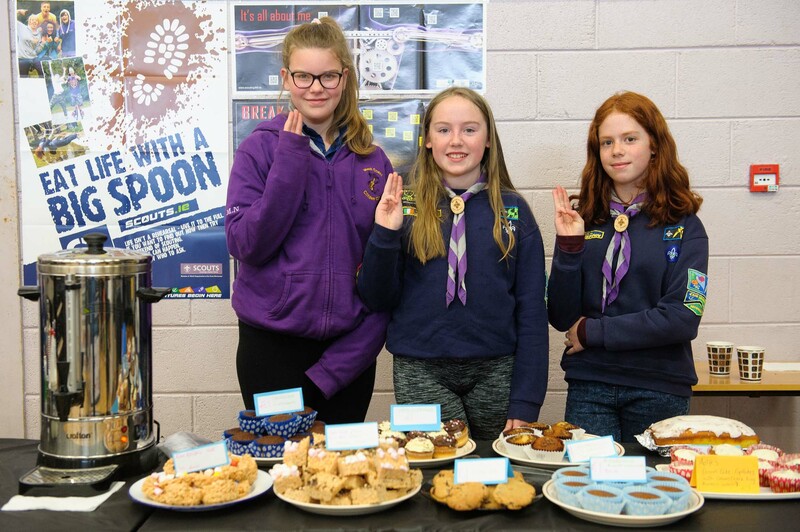 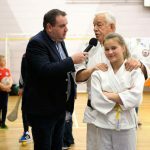 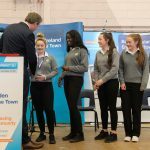 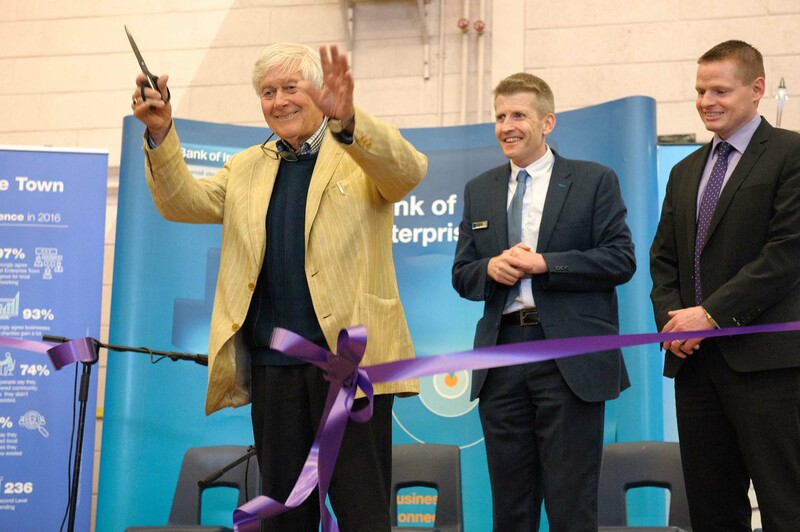 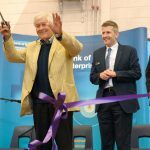 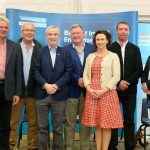 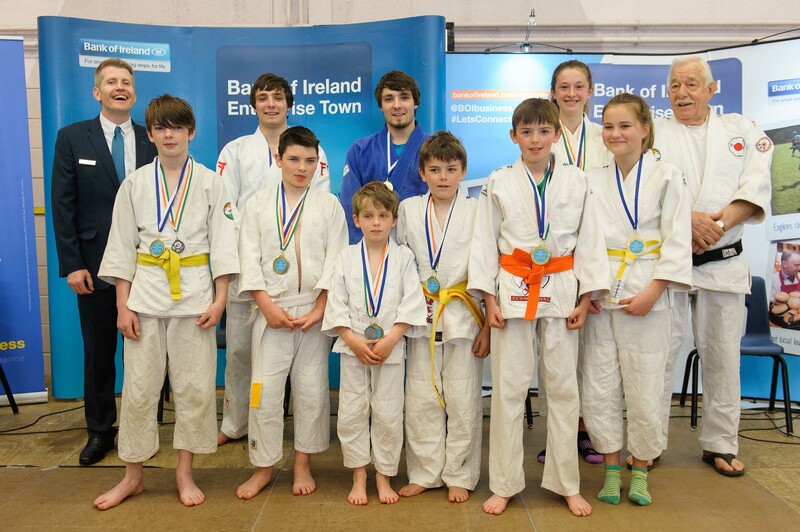 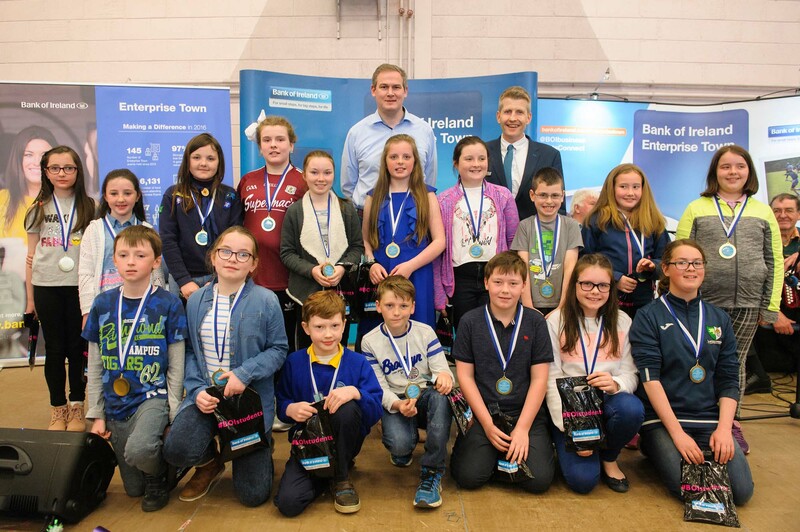 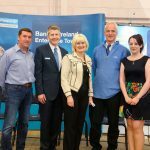 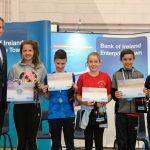 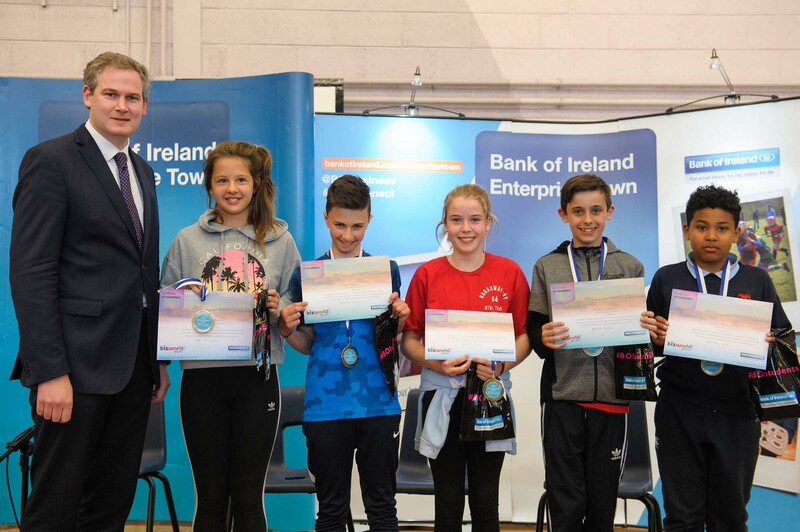 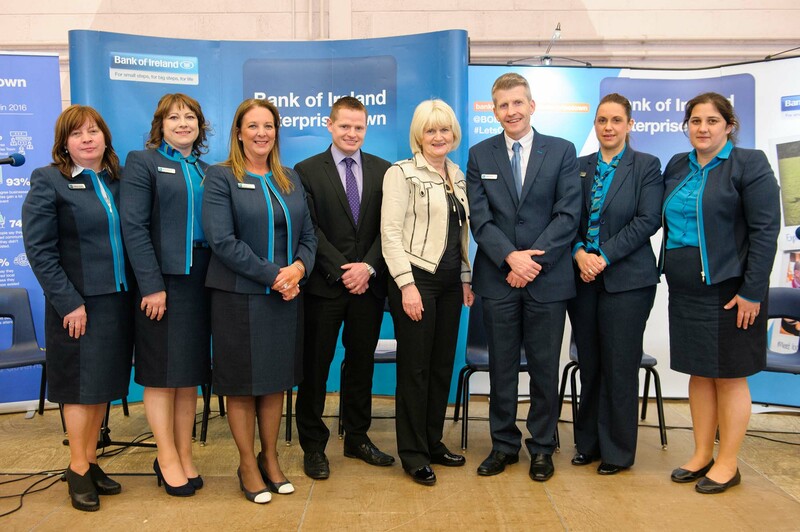 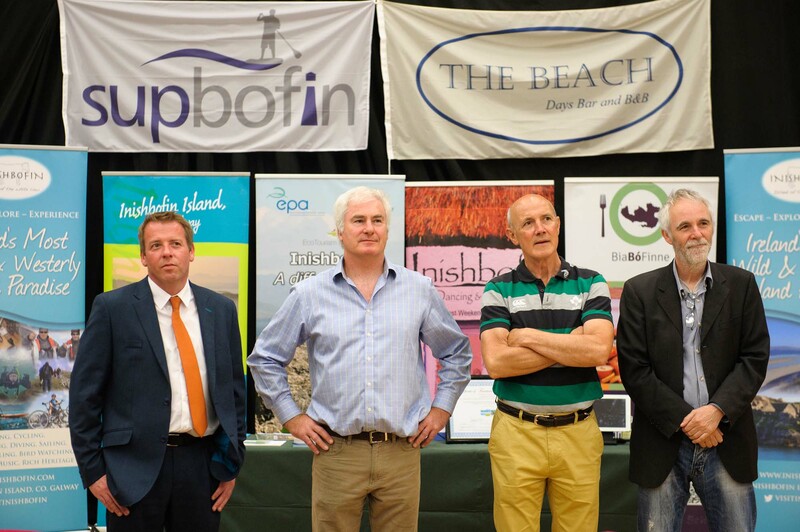 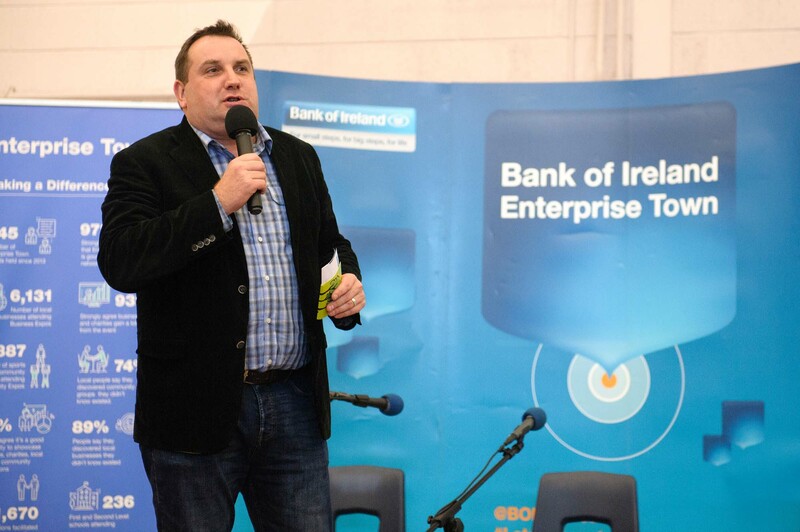 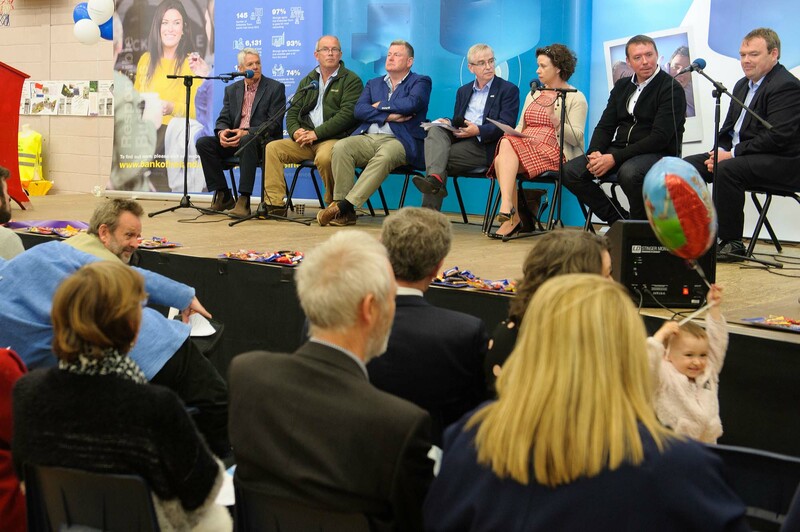 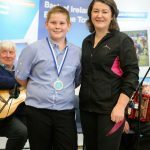 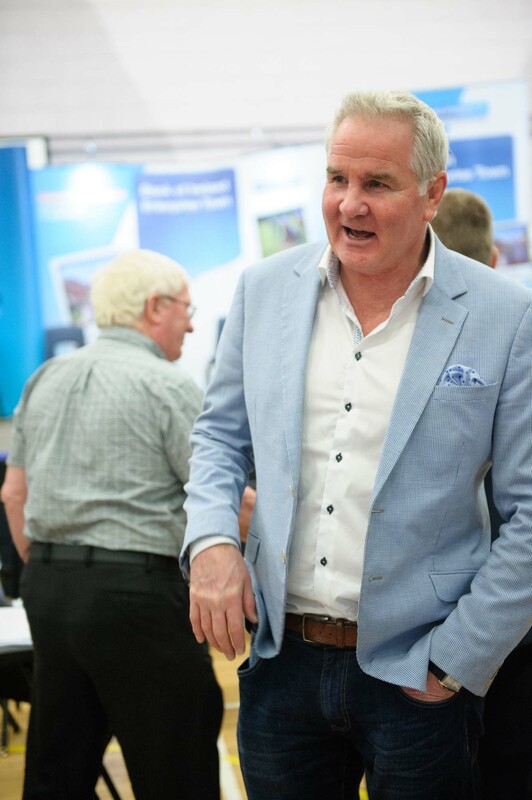 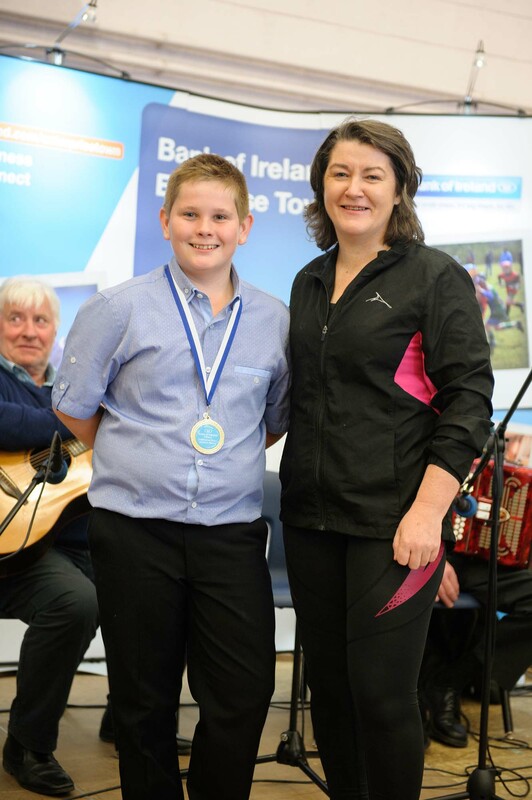 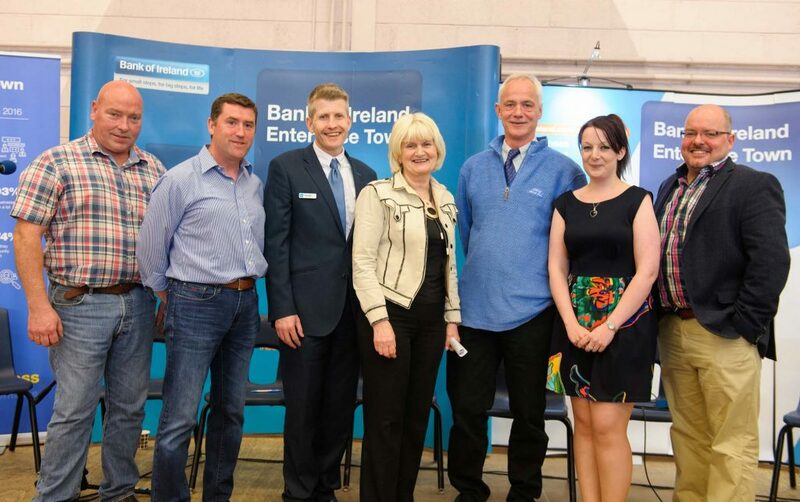 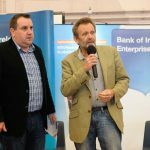 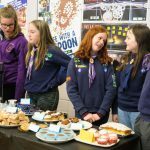 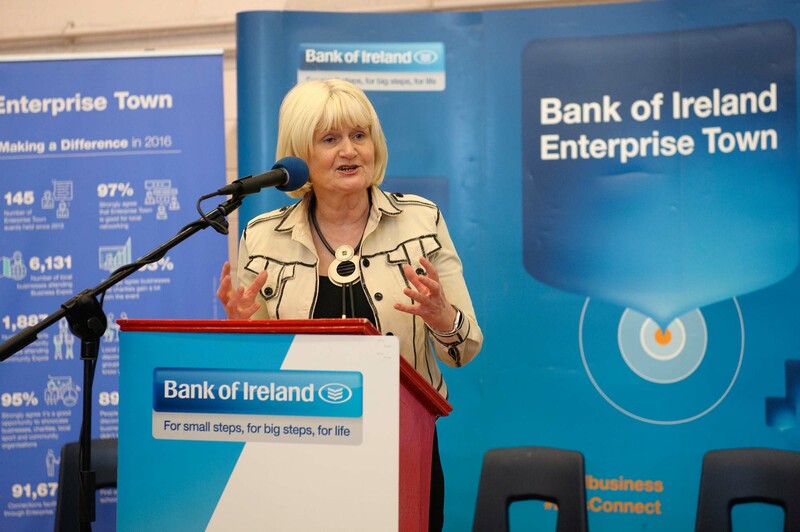 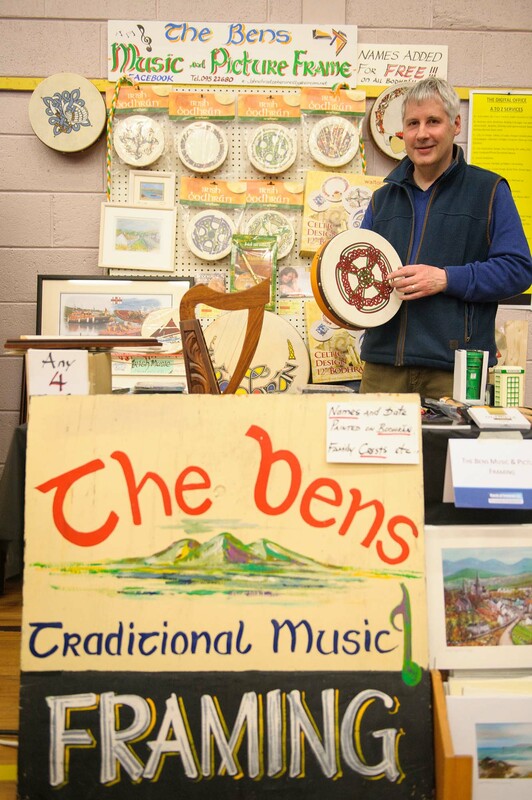 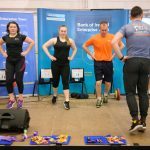 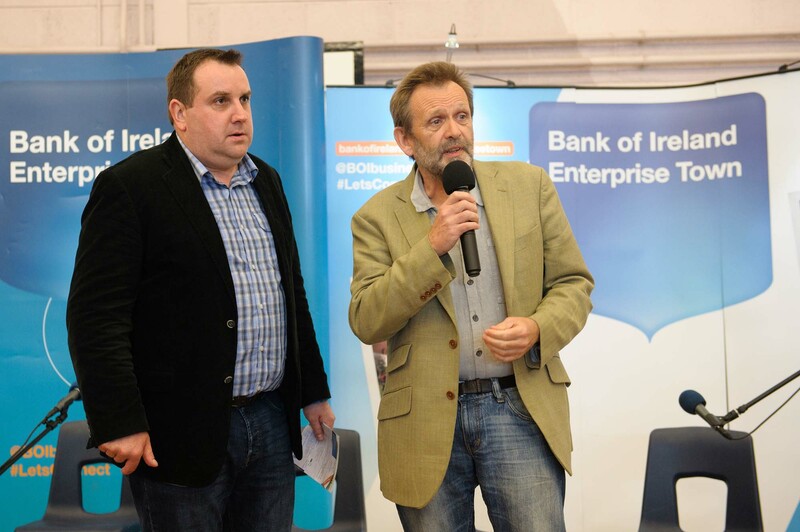 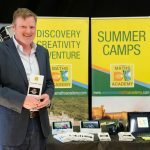 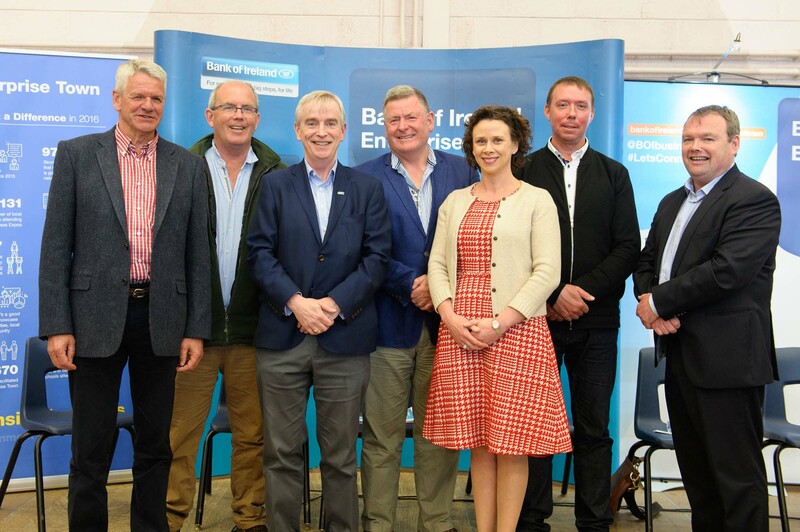 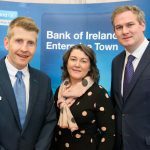 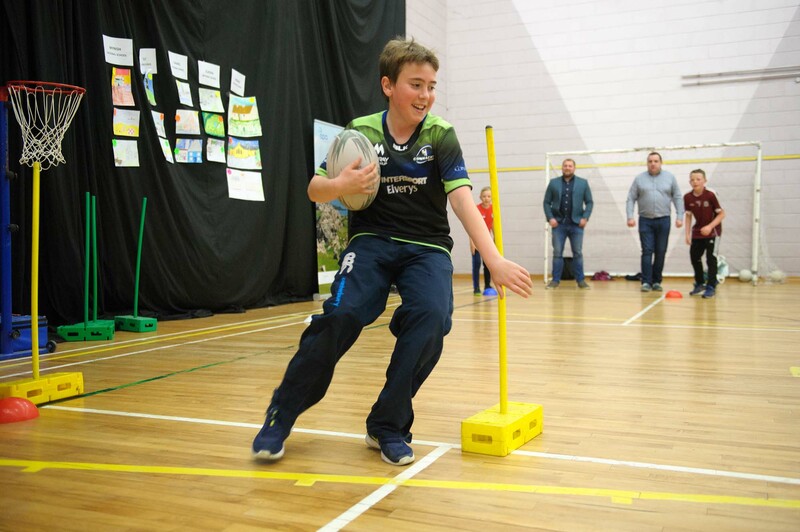 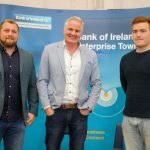 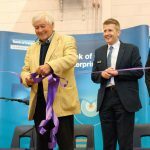 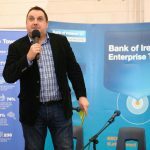 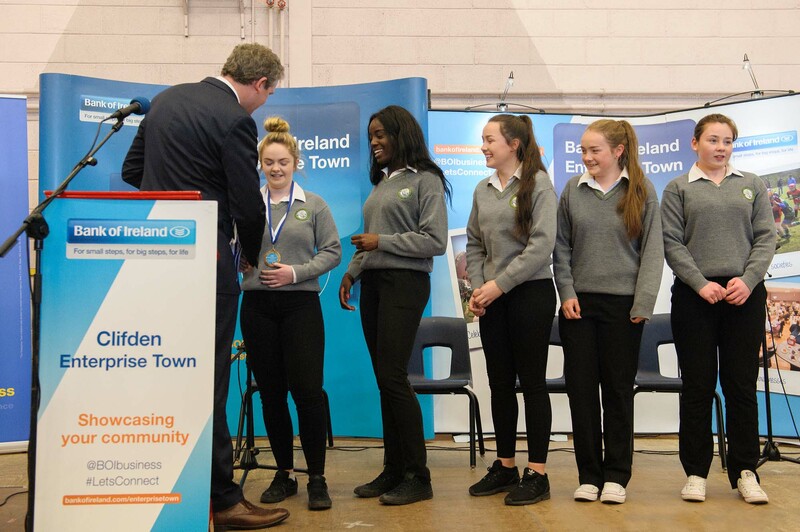 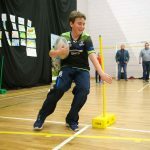 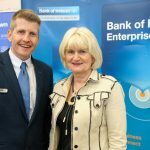 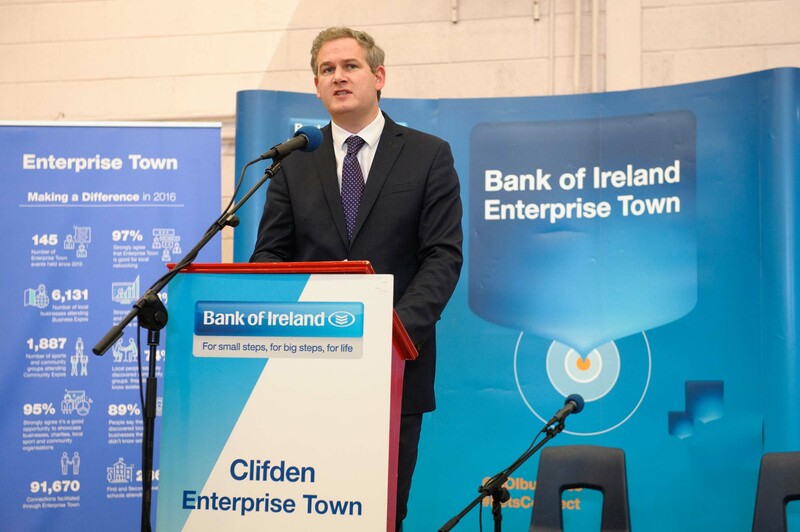 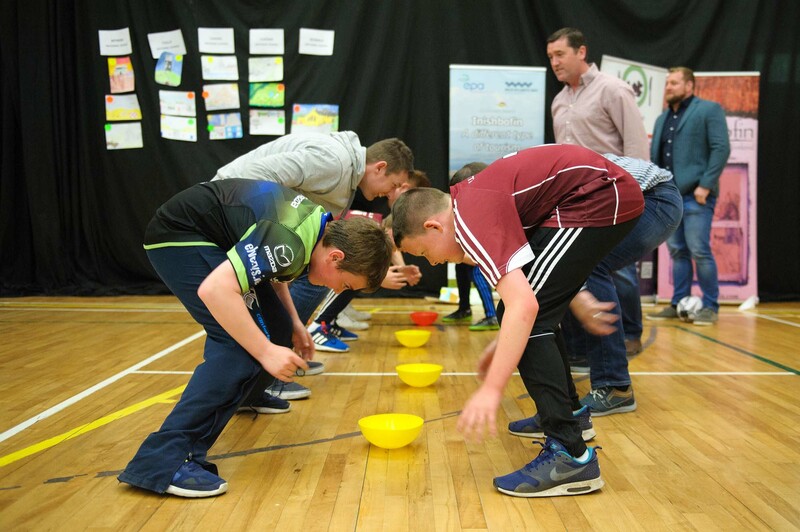 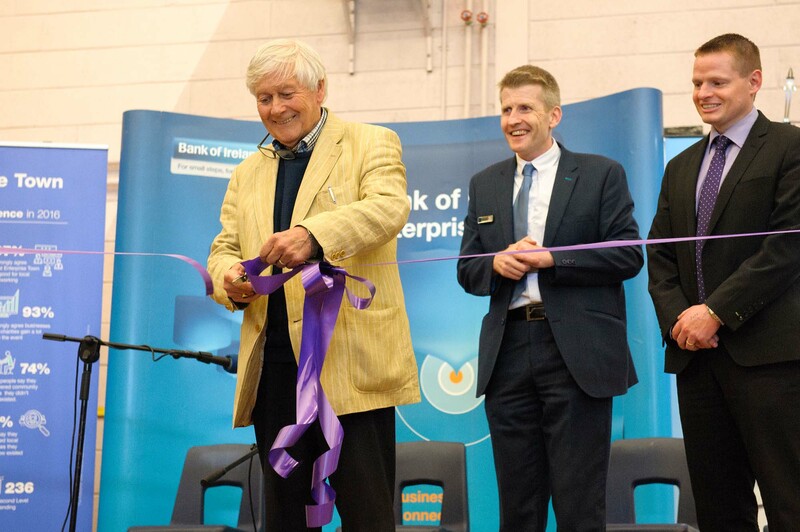 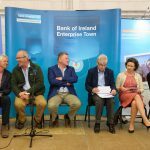 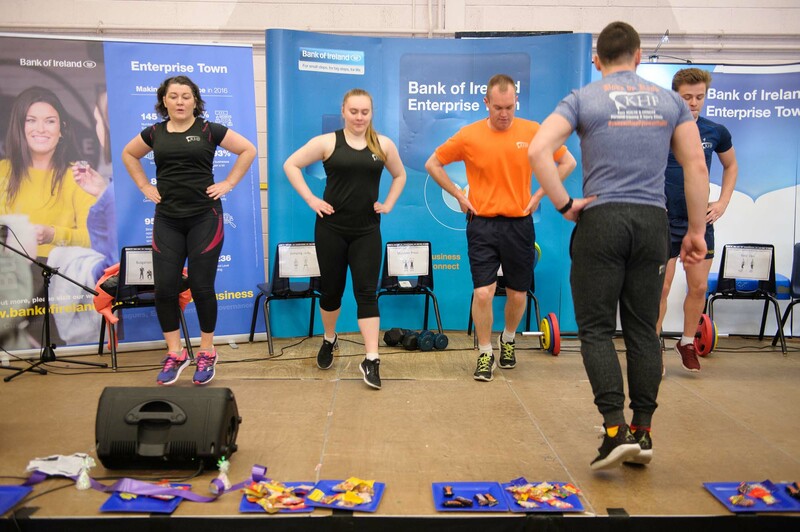 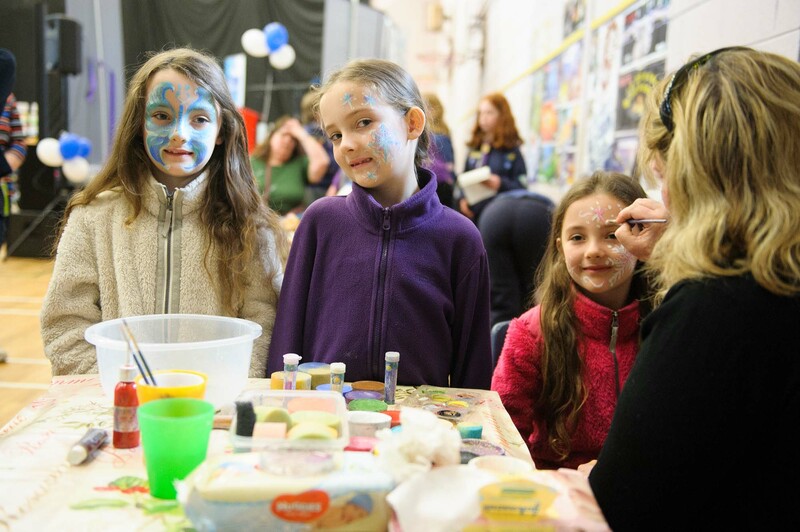 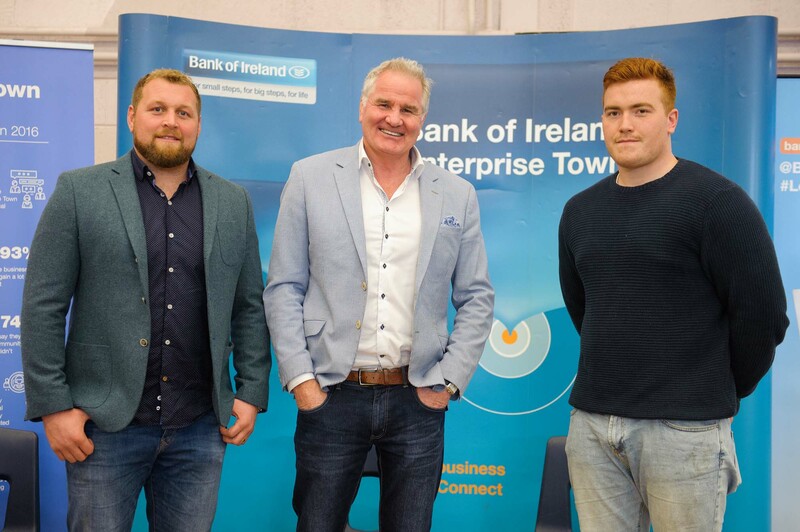 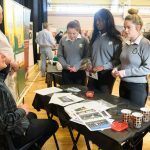 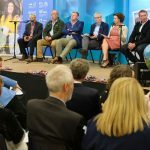 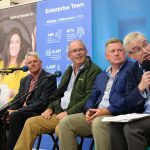 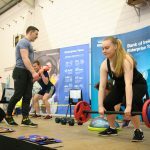 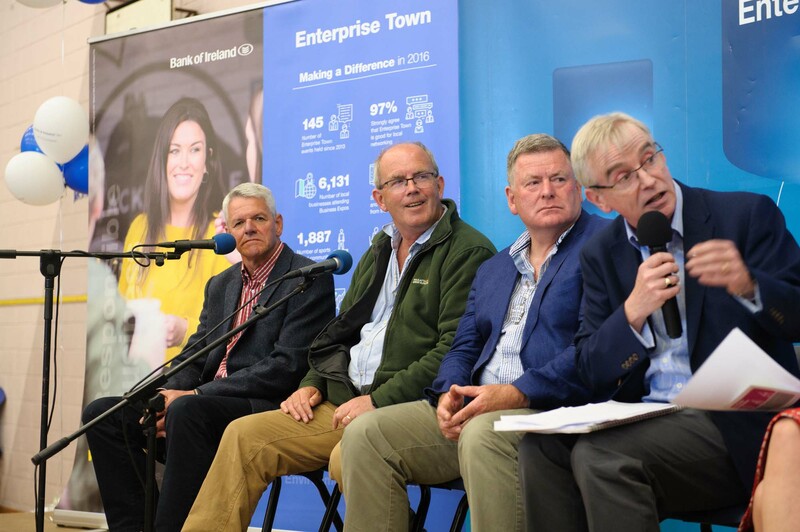 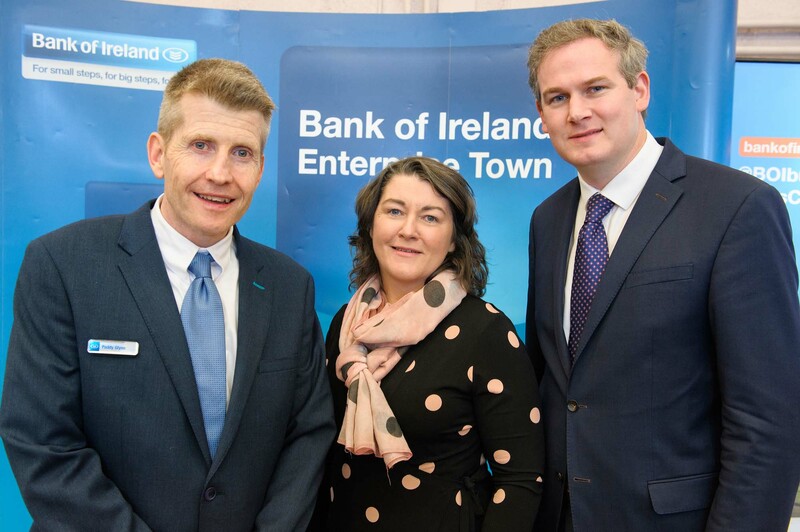 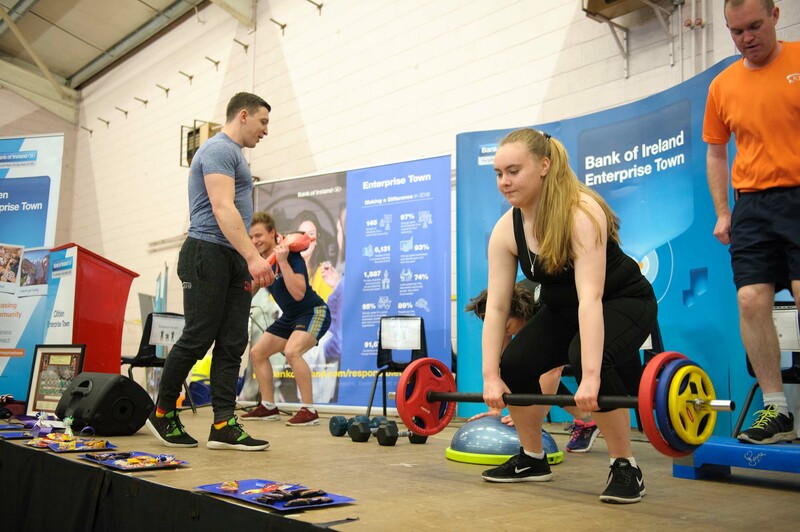 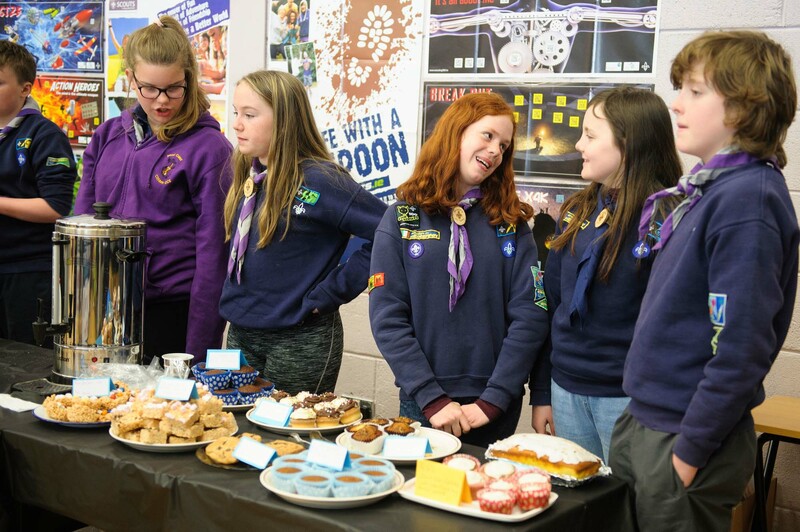 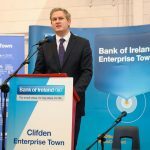 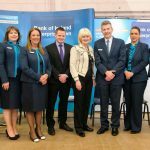 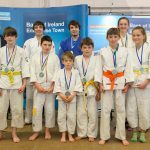 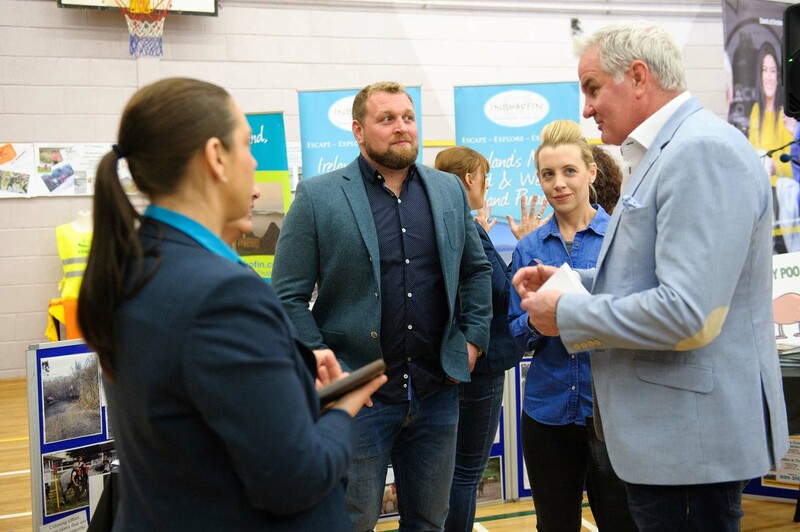 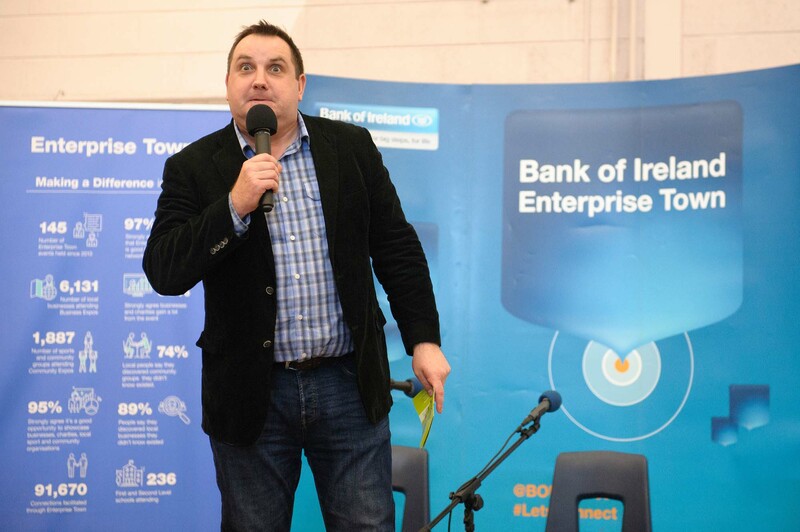 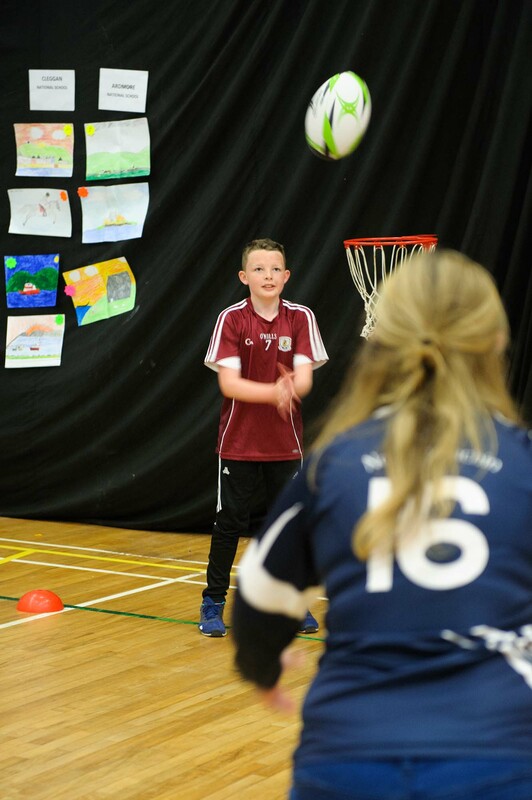 The Bank of Ireland Enterprise Town programme aims to bring local businesses, education, sports and cultural organisations together, boosting the participating town’s economic activity. 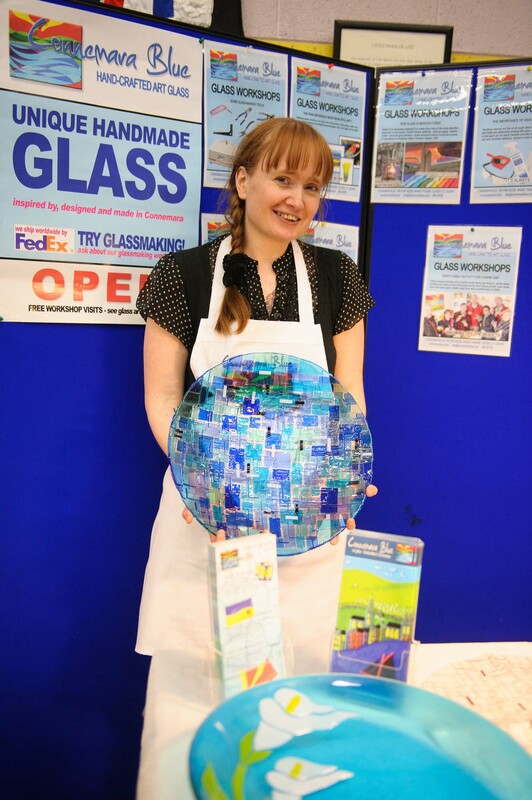 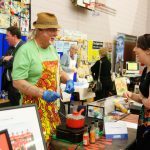 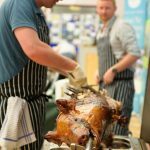 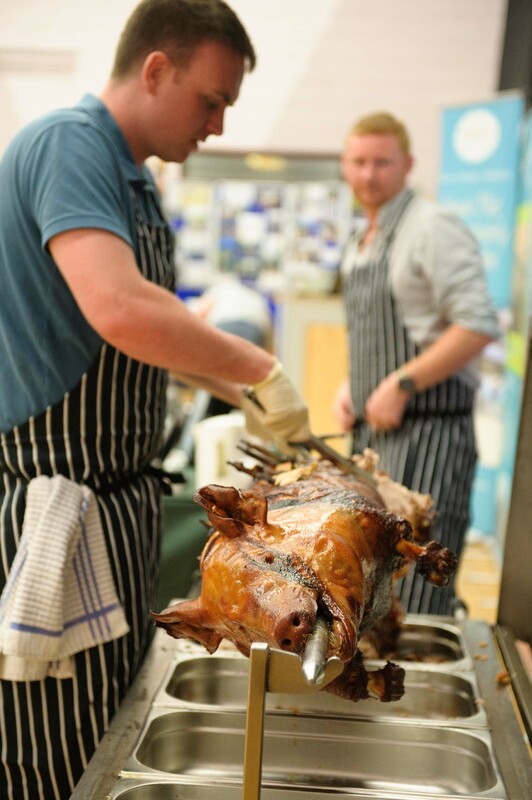 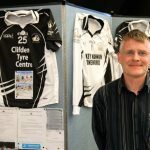 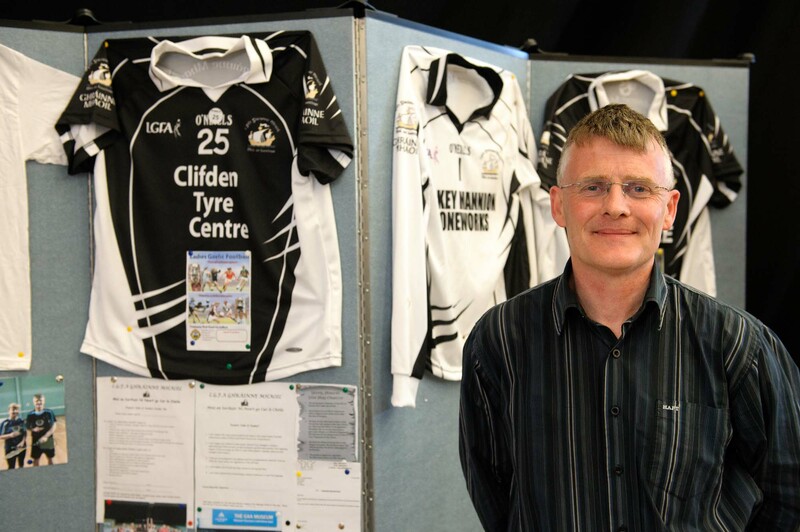 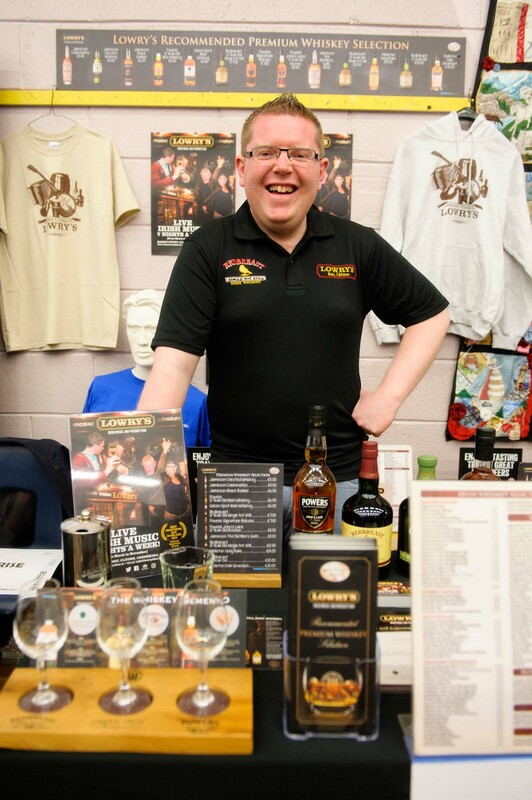 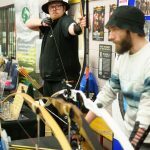 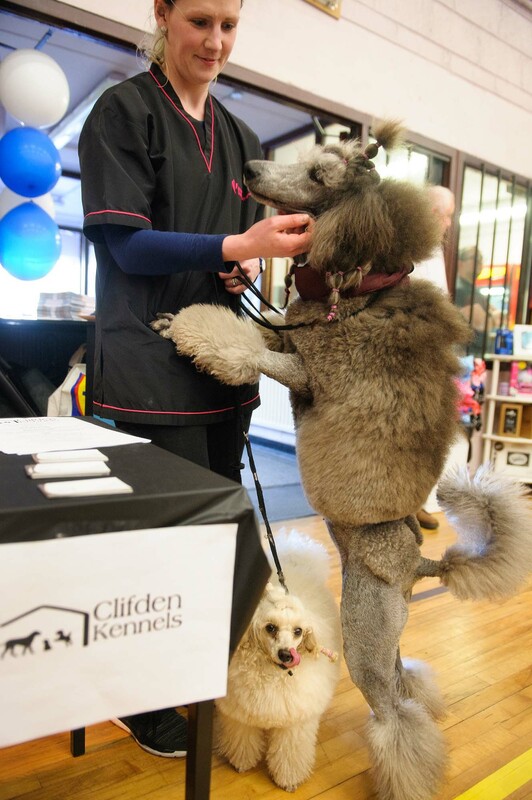 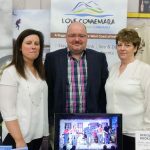 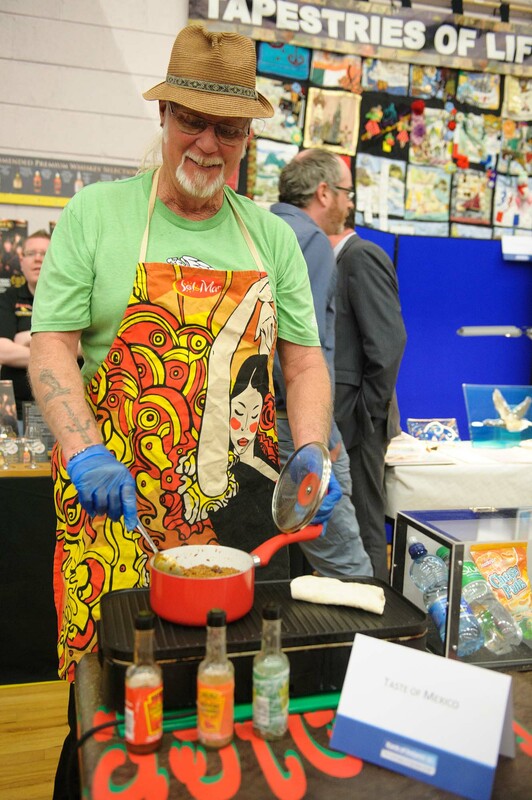 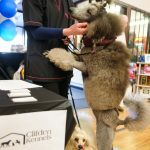 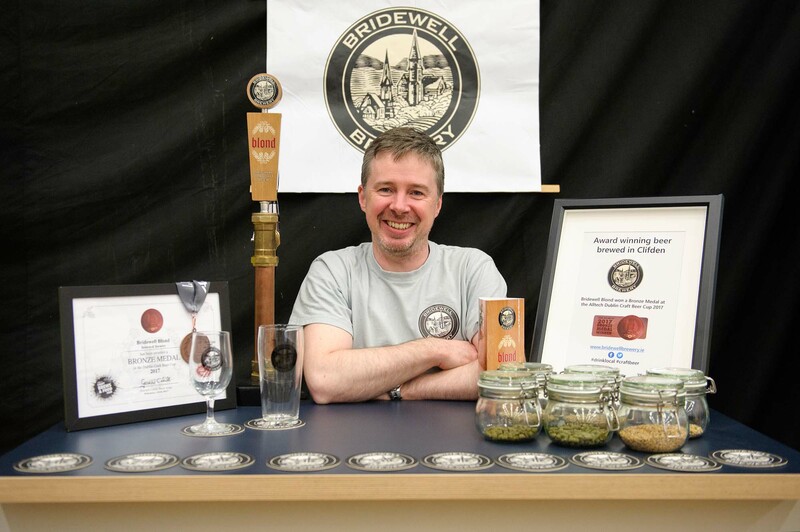 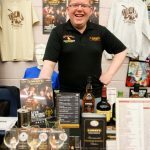 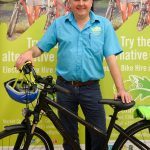 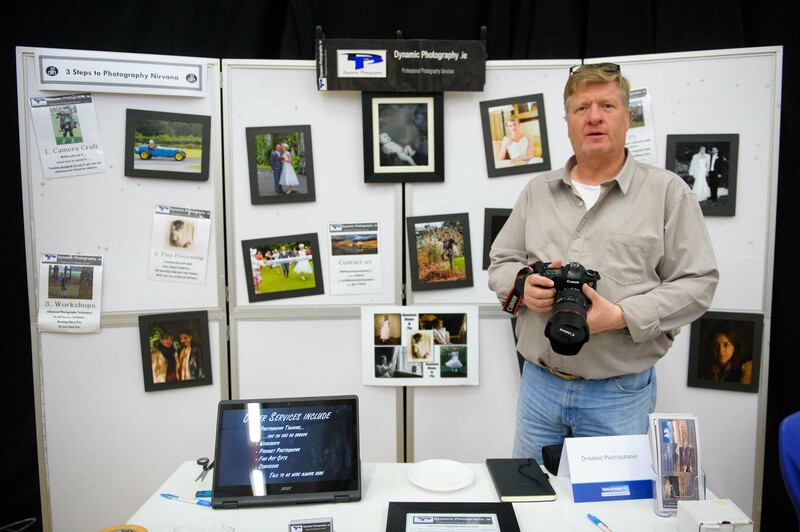 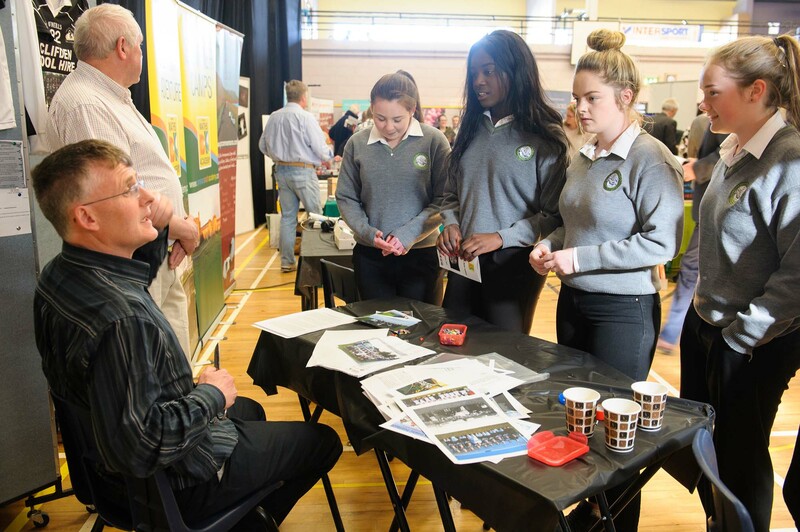 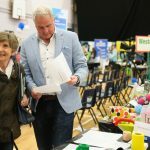 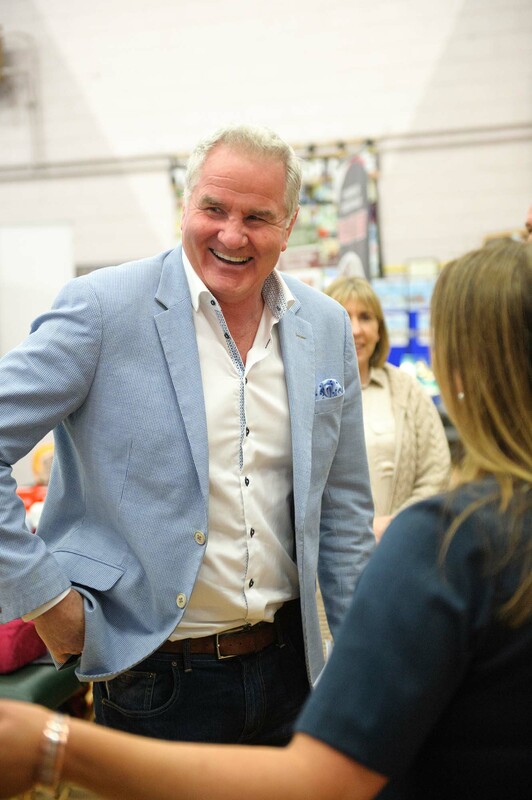 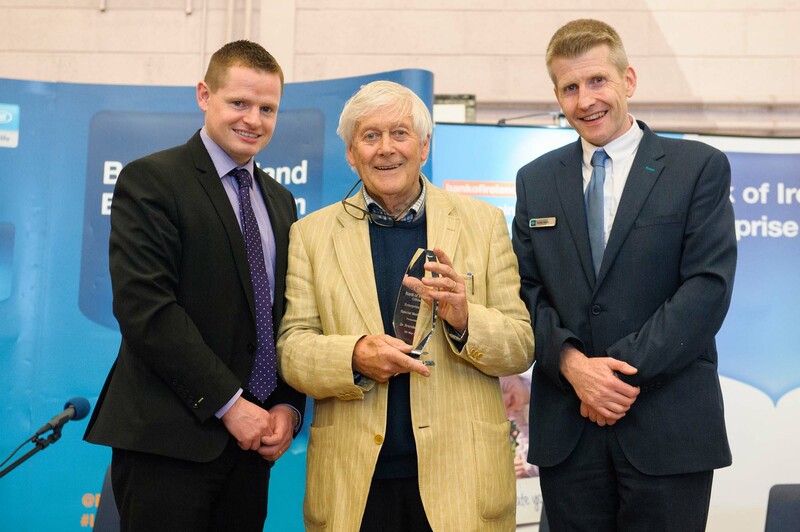 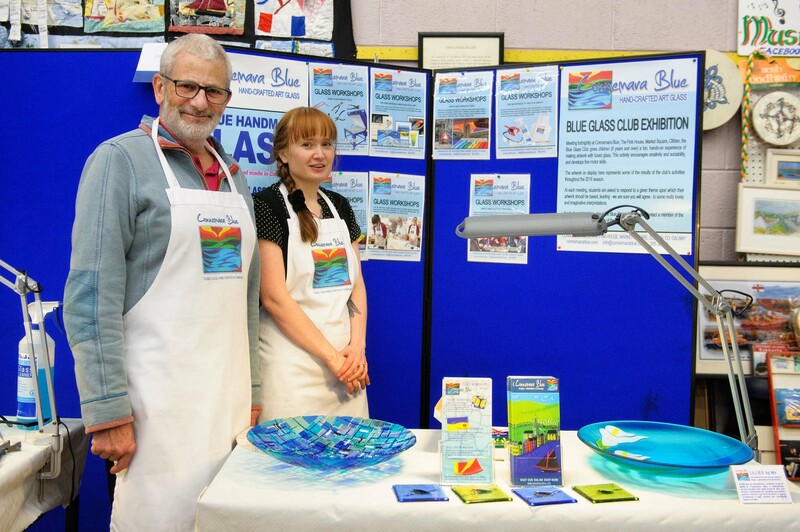 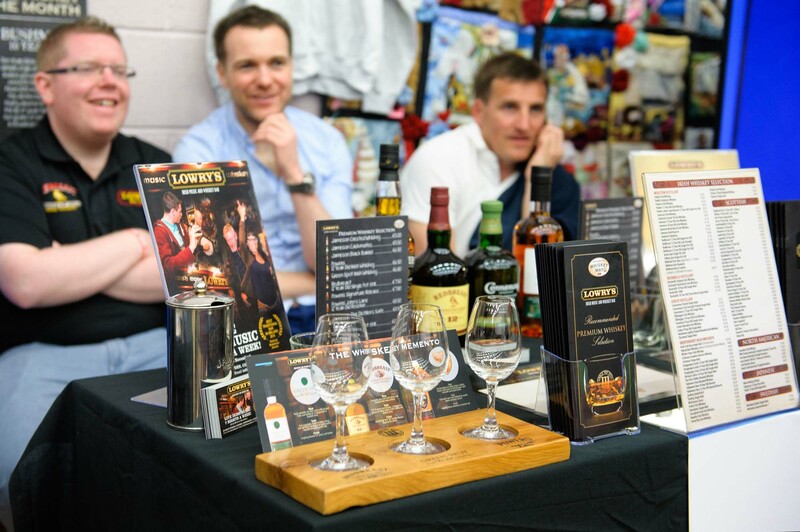 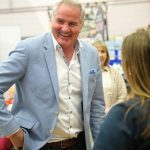 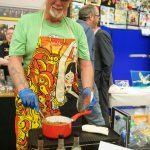 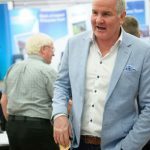 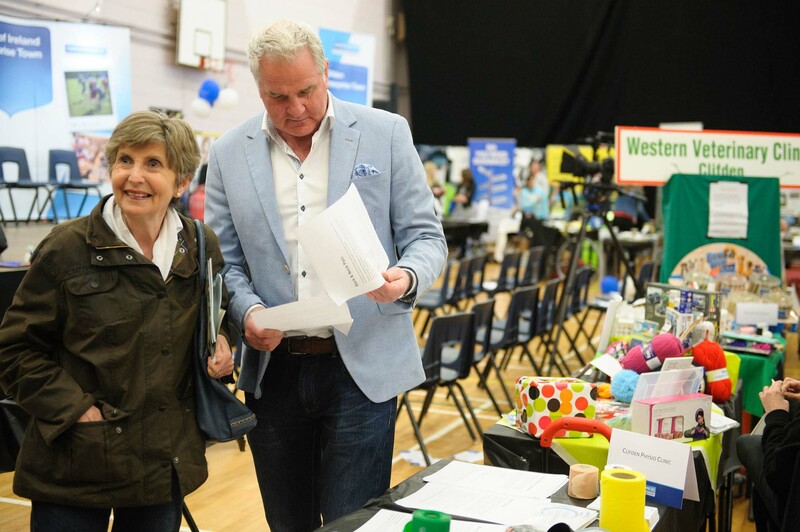 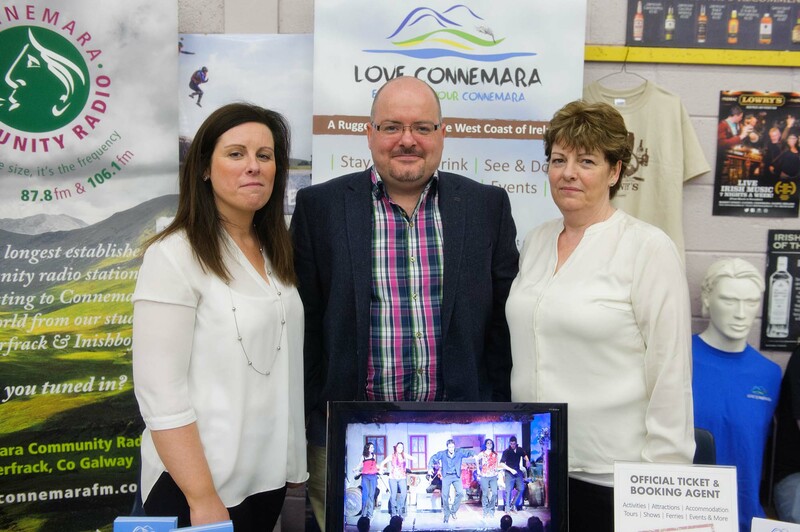 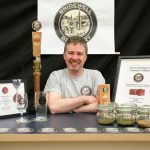 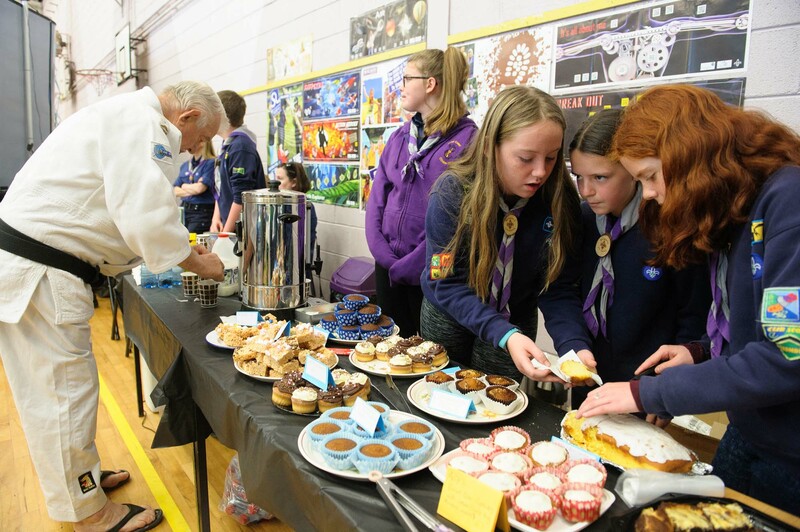 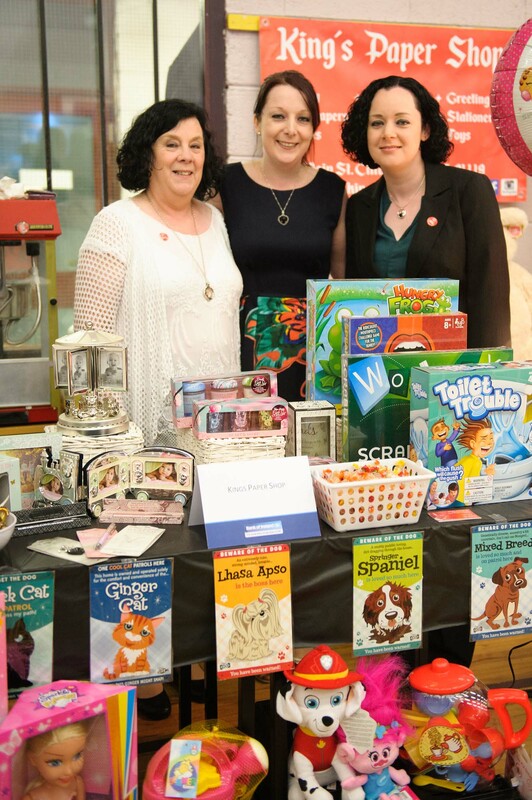 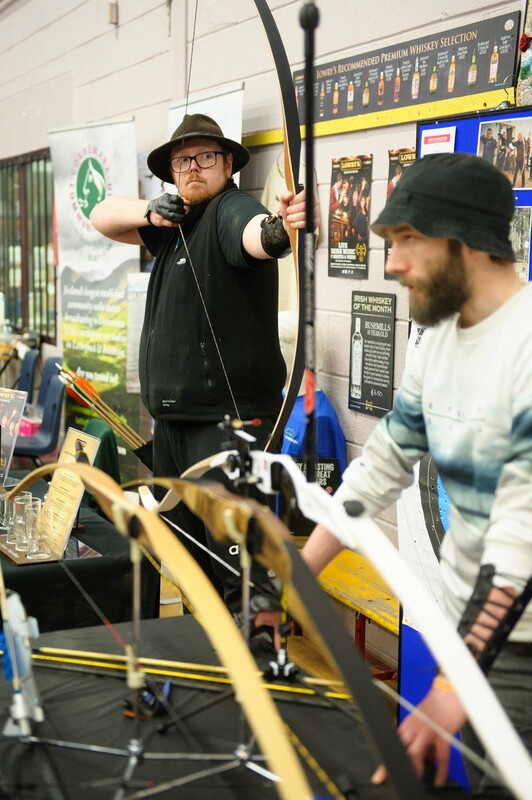 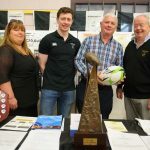 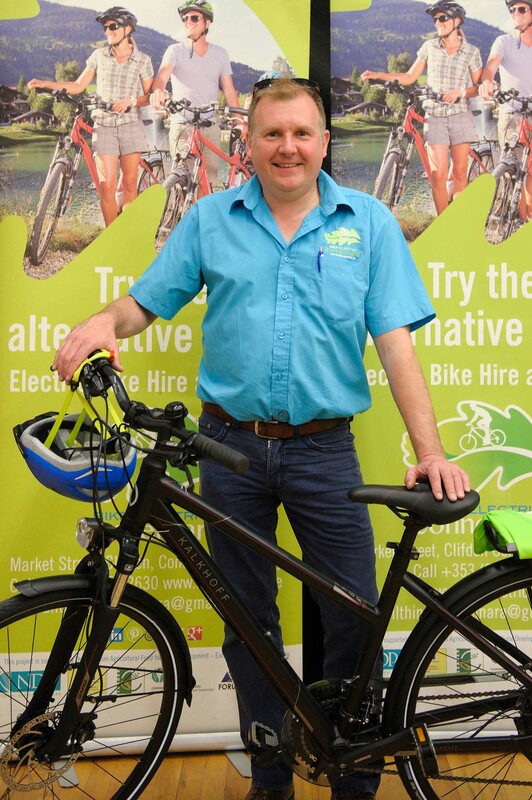 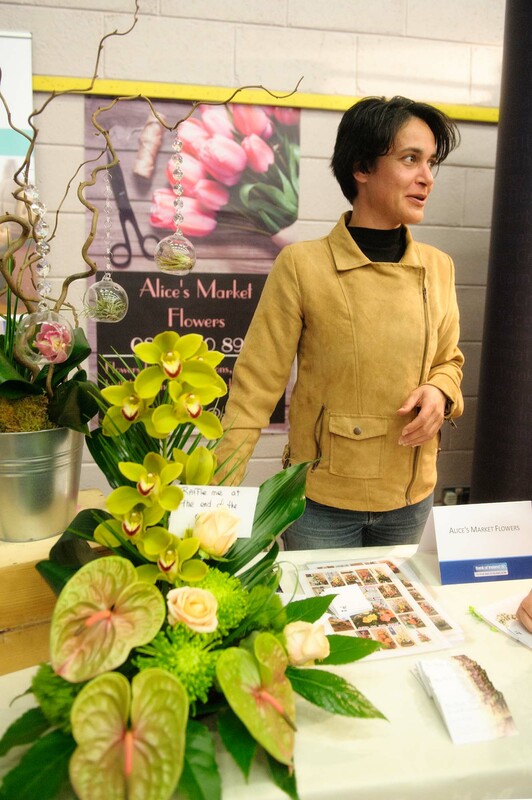 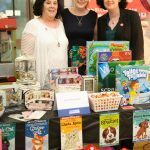 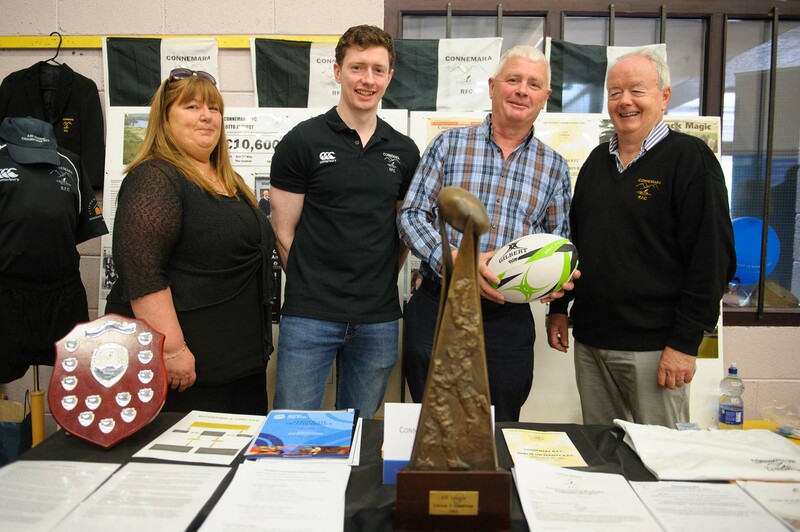 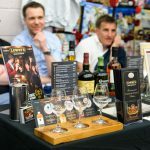 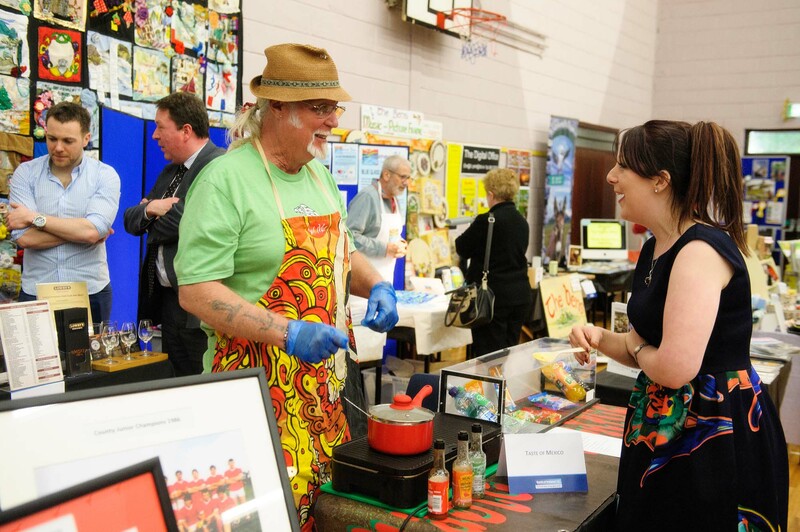 As with all enterprise town events, the event in May was Business and Community focused. 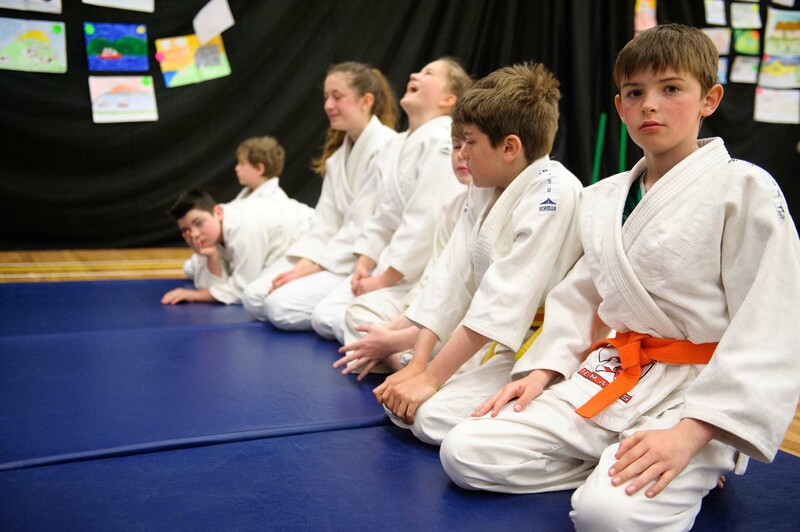 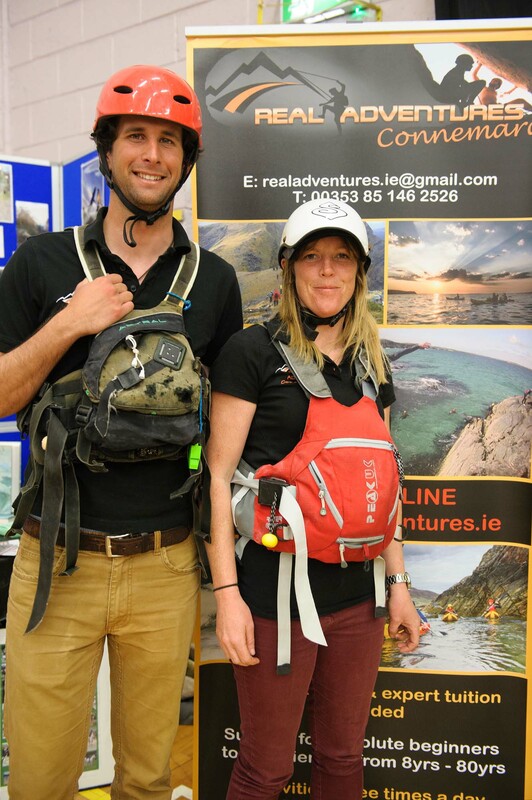 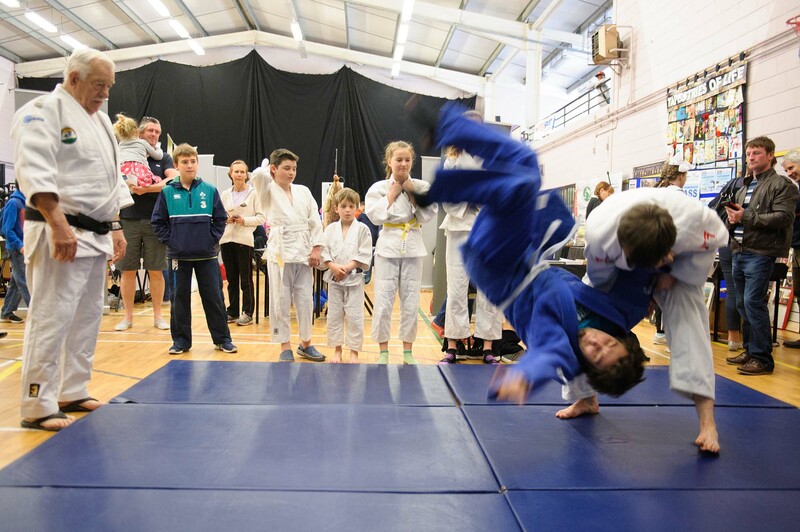 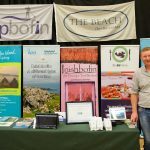 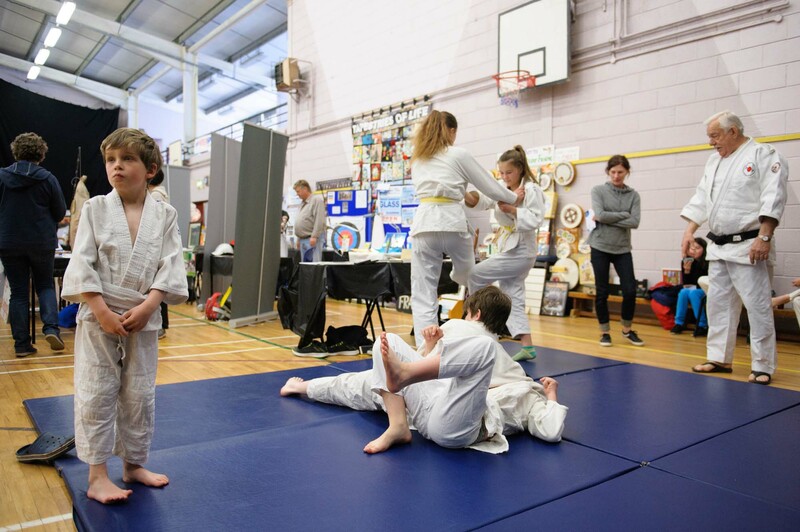 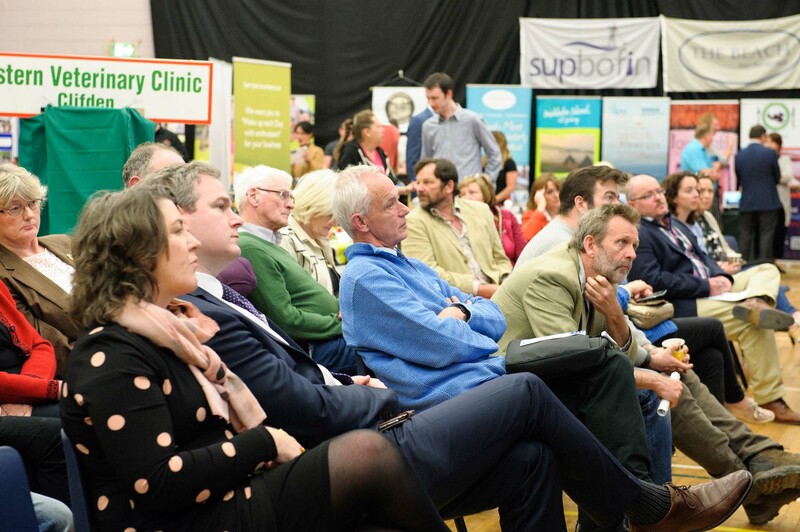 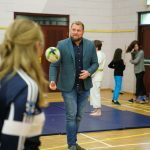 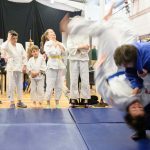 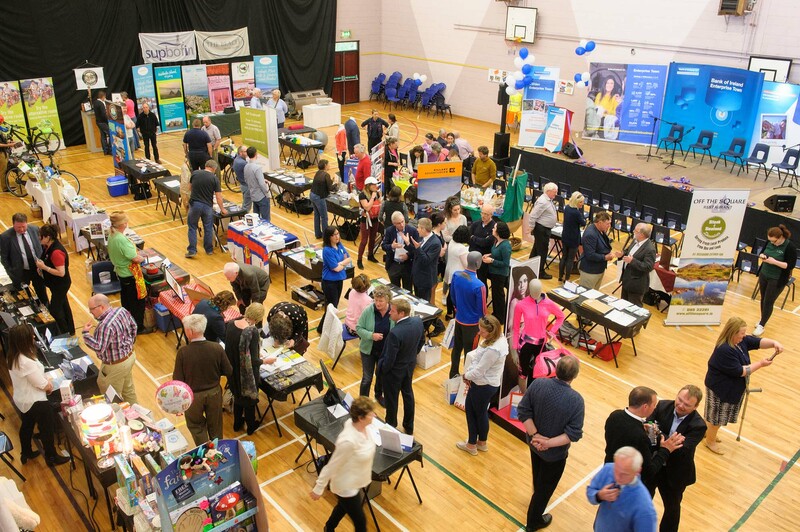 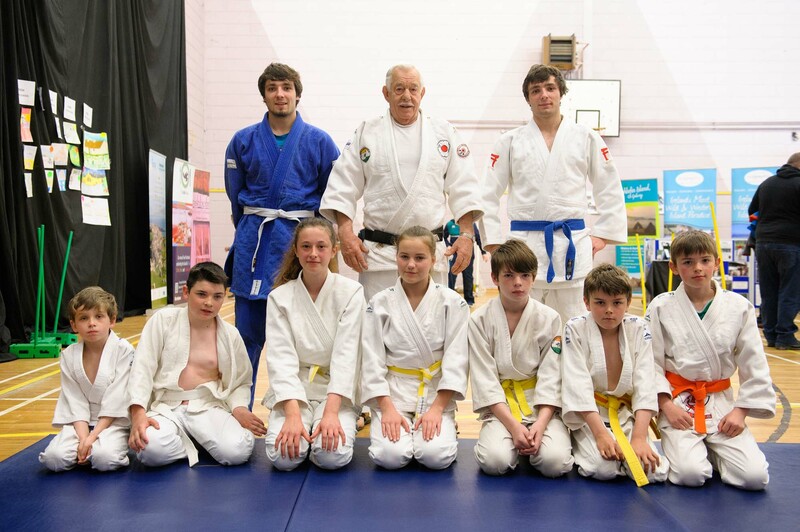 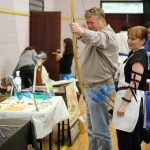 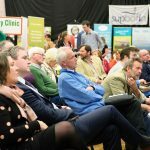 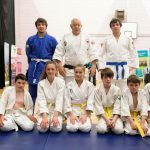 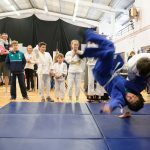 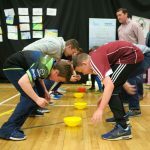 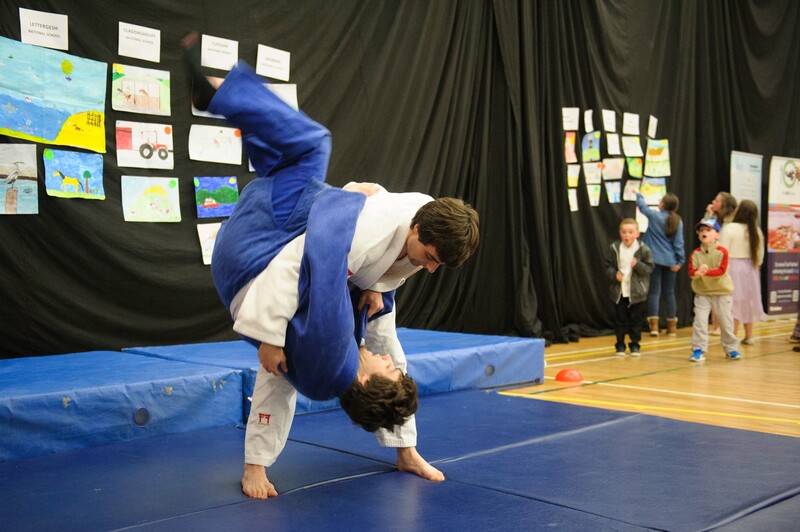 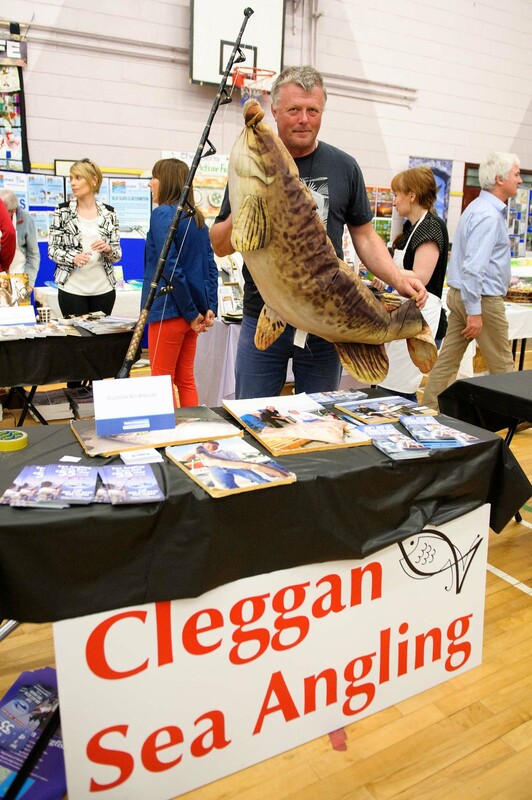 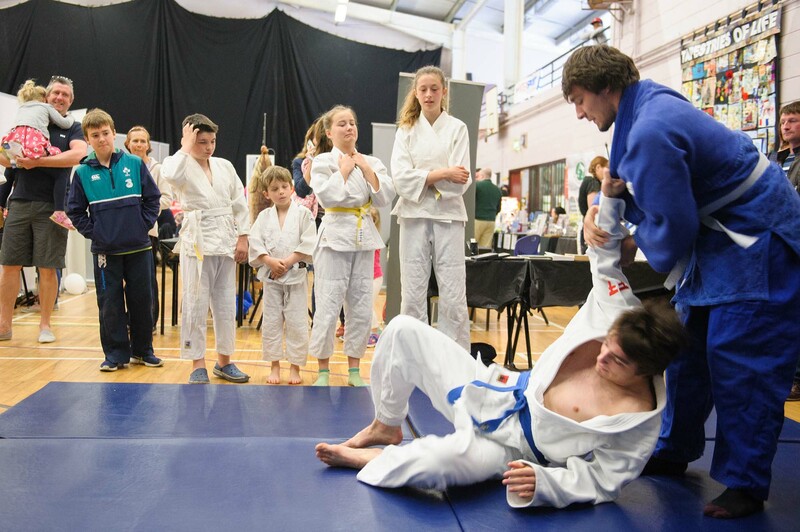 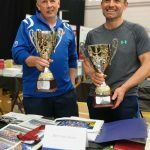 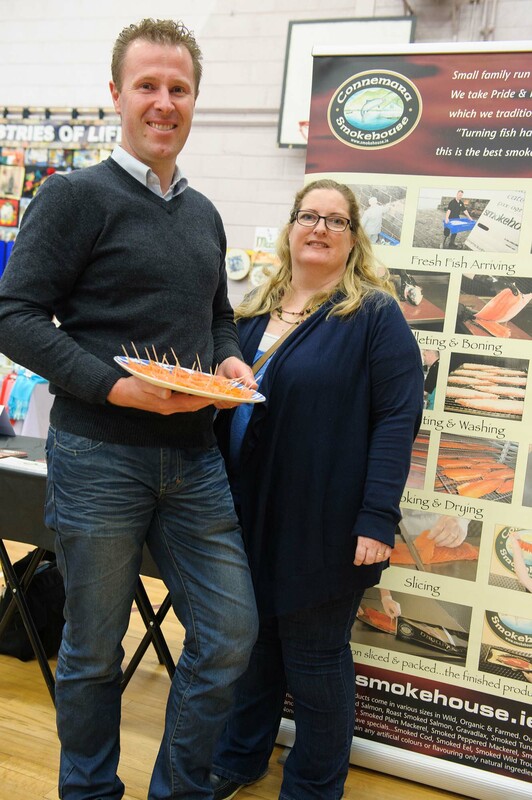 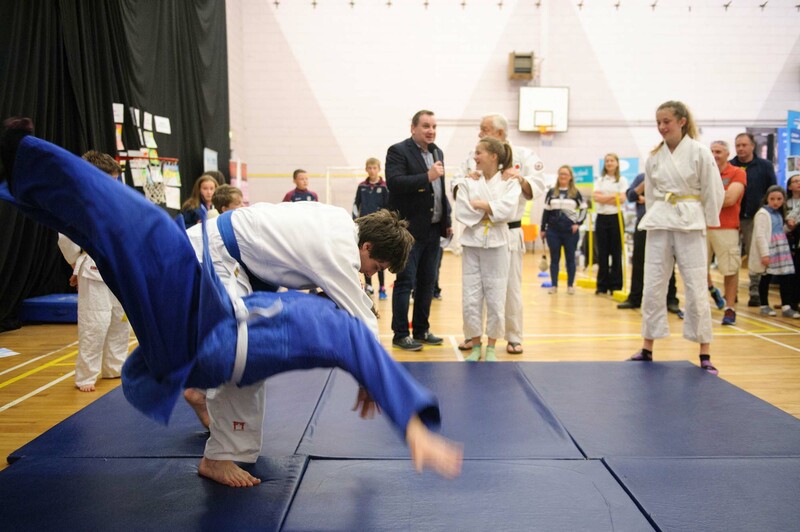 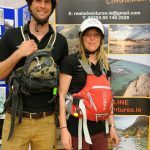 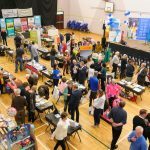 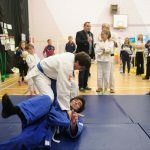 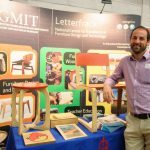 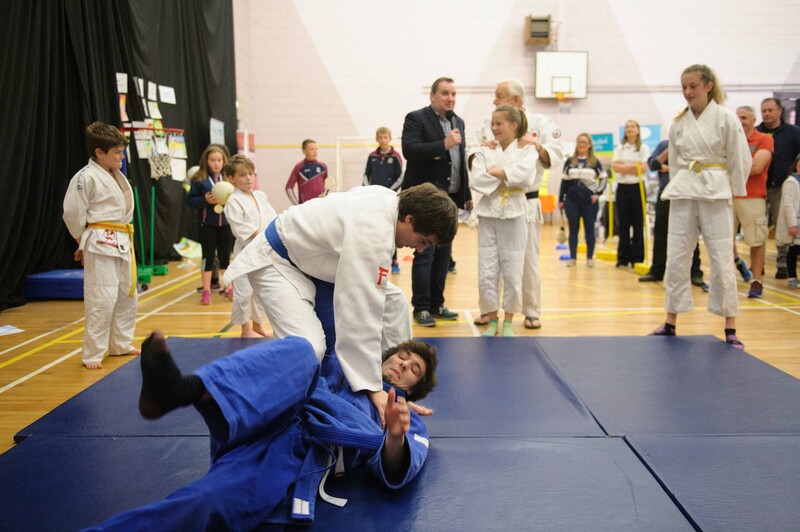 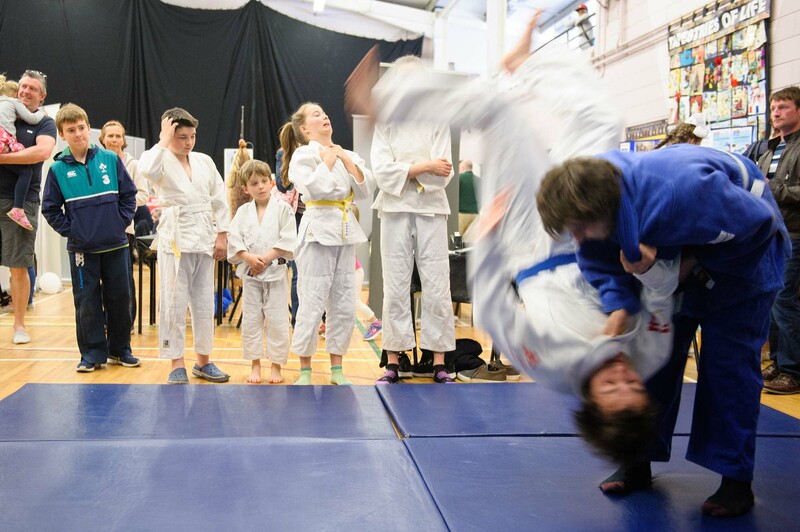 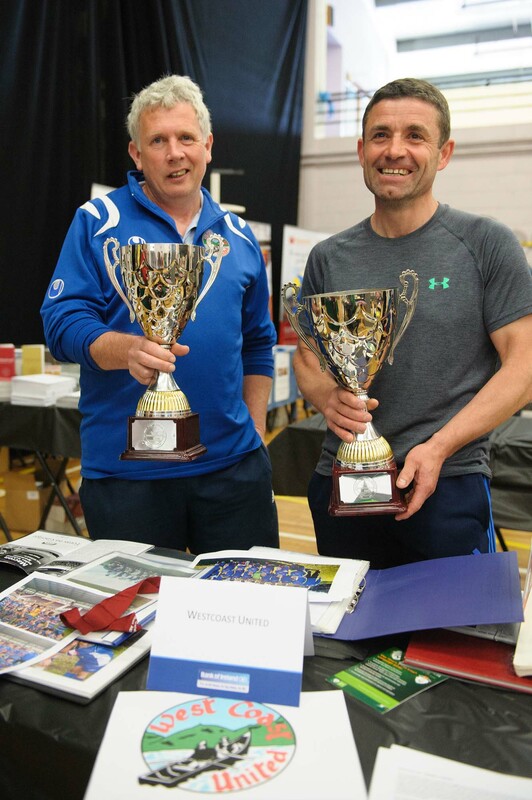 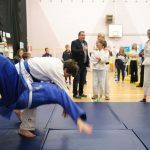 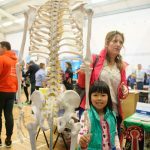 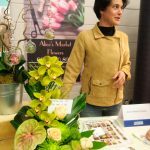 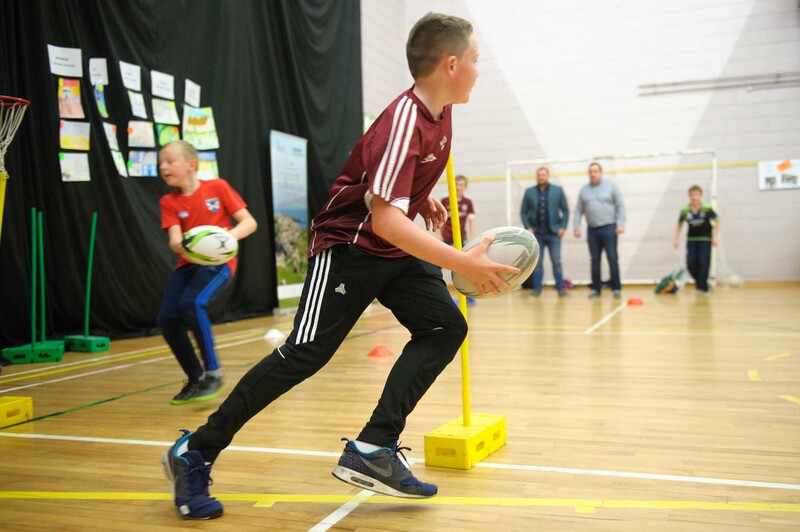 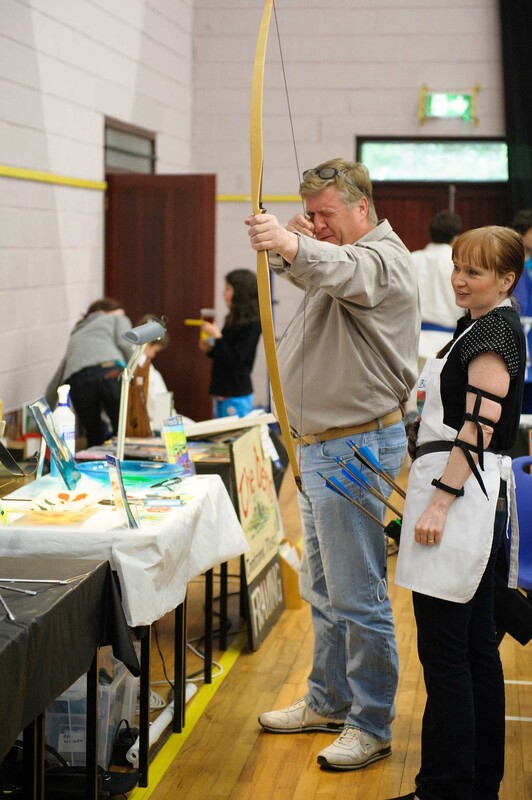 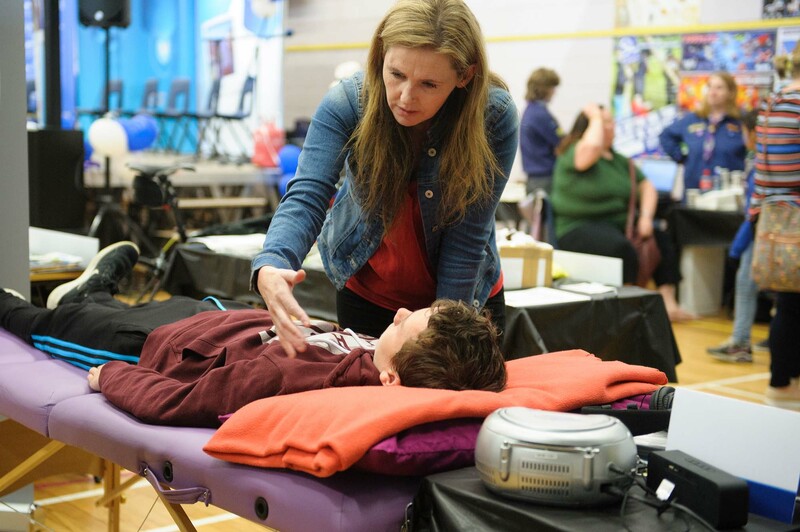 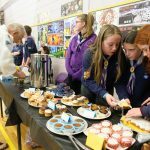 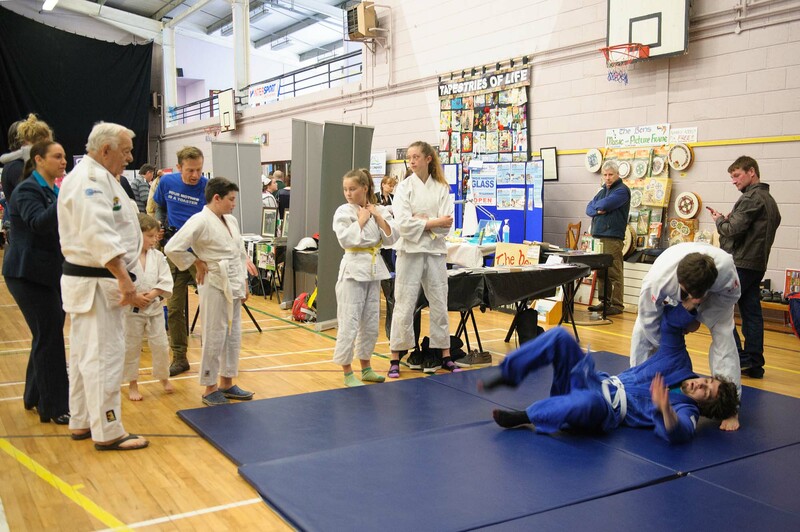 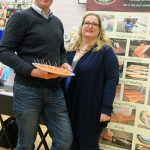 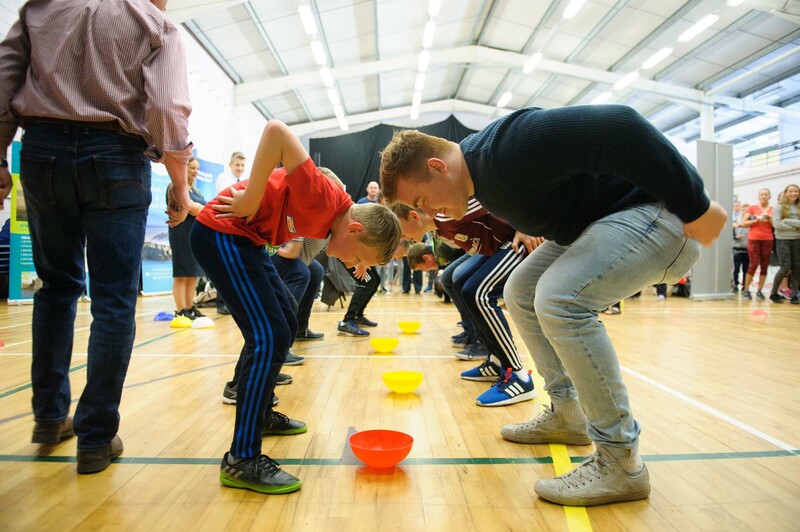 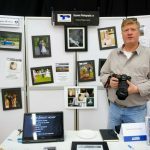 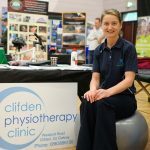 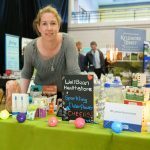 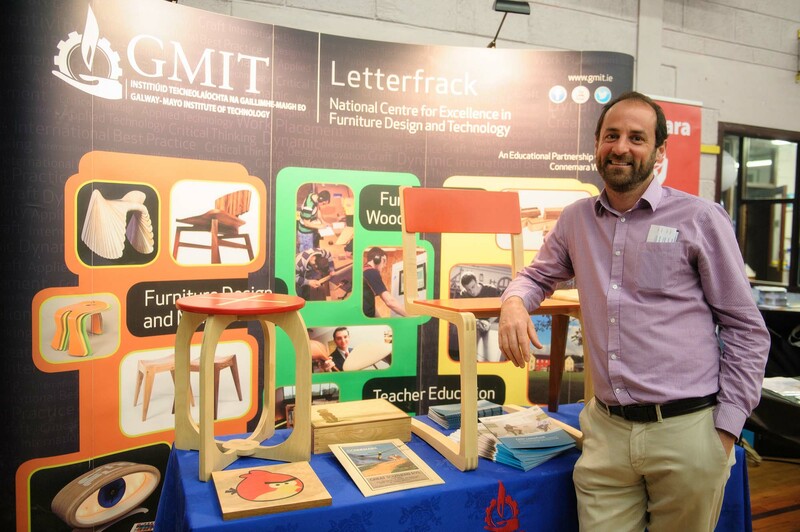 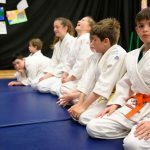 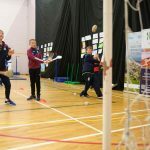 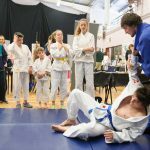 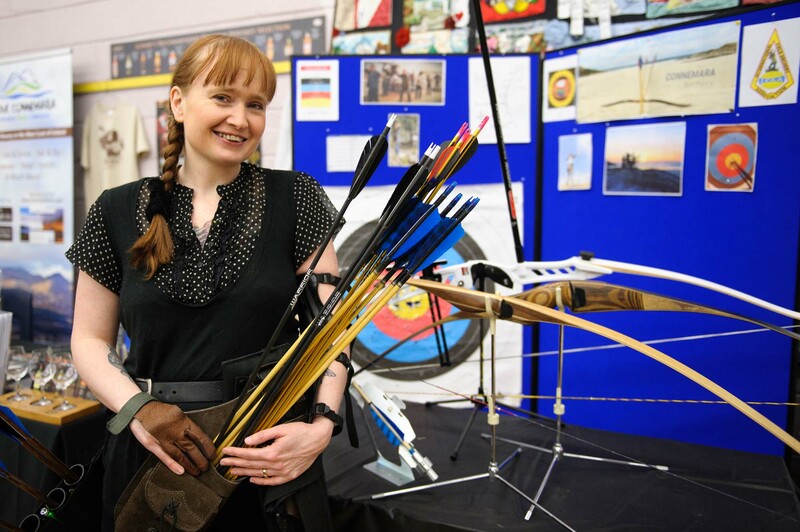 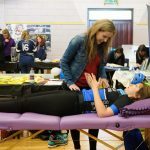 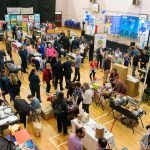 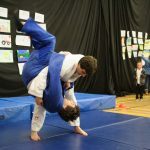 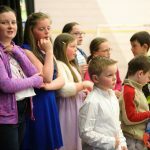 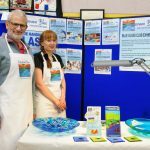 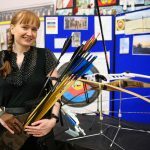 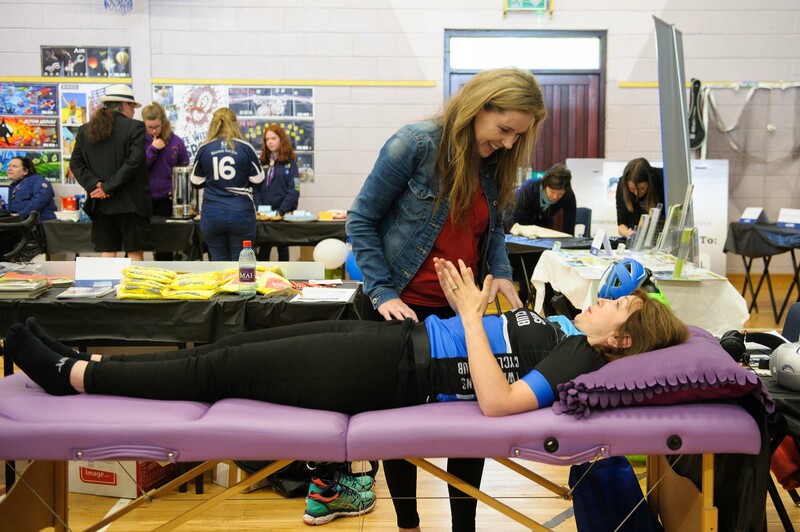 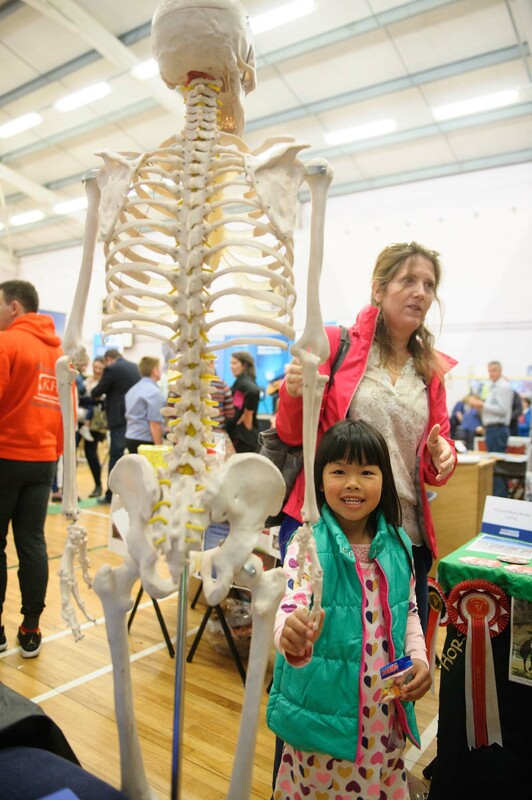 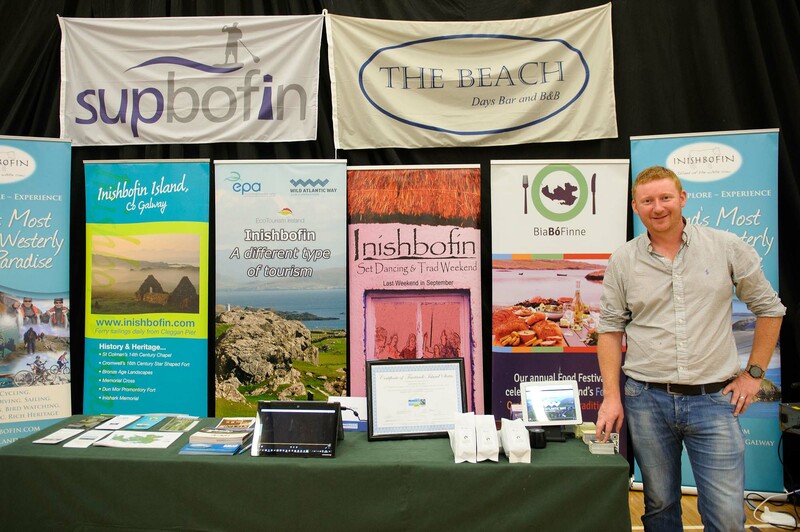 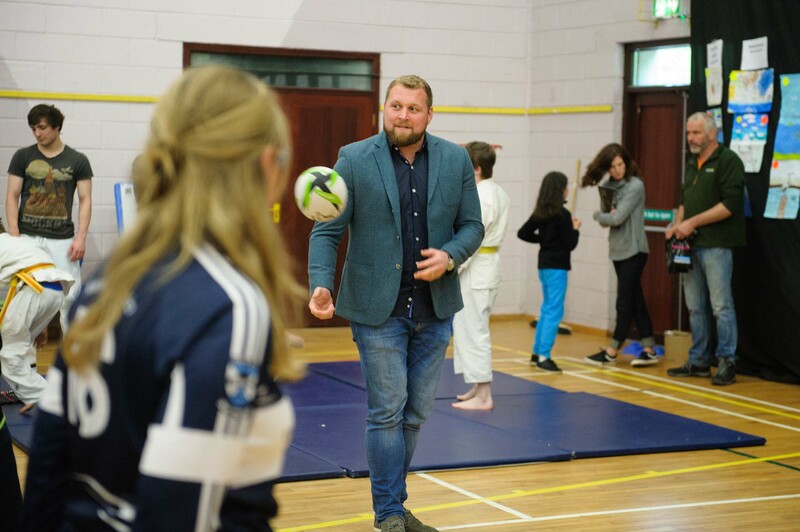 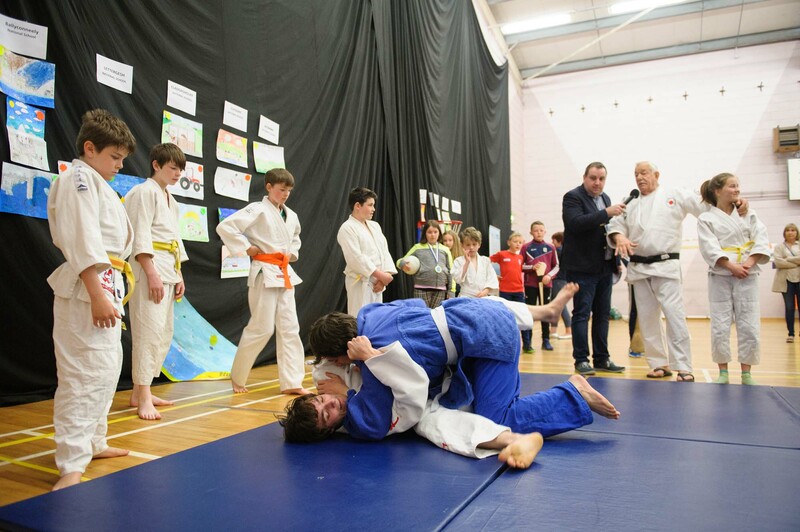 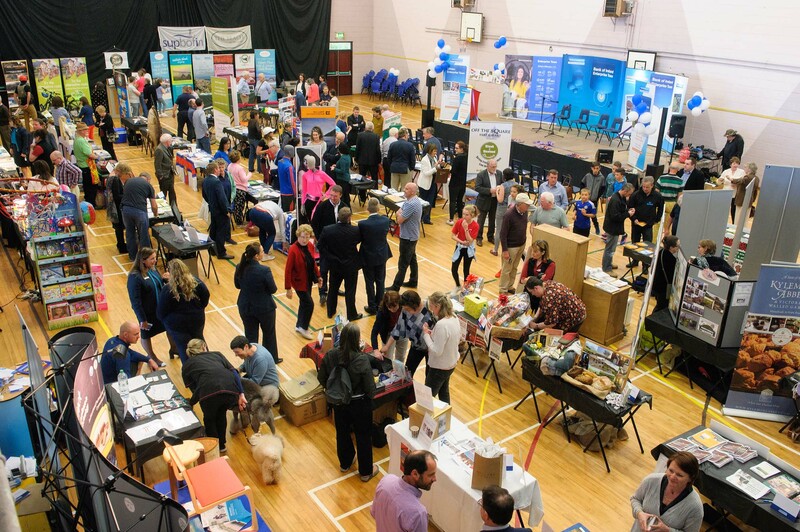 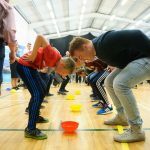 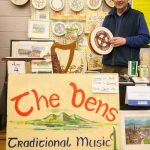 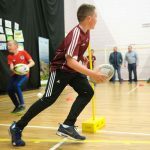 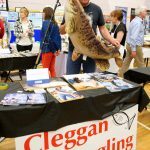 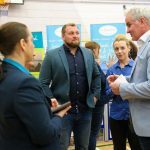 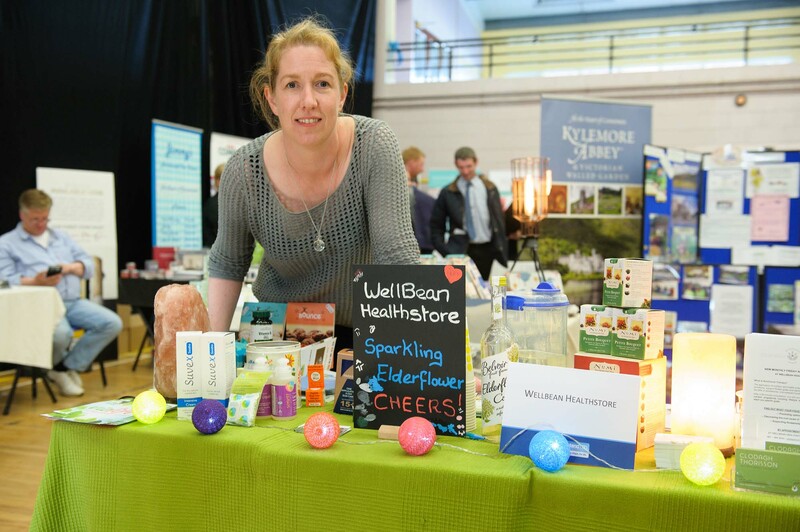 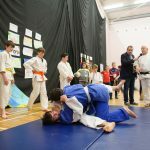 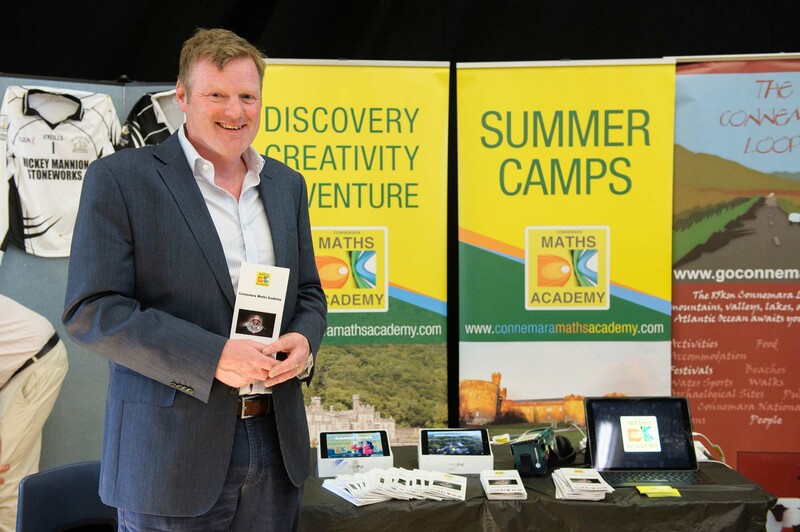 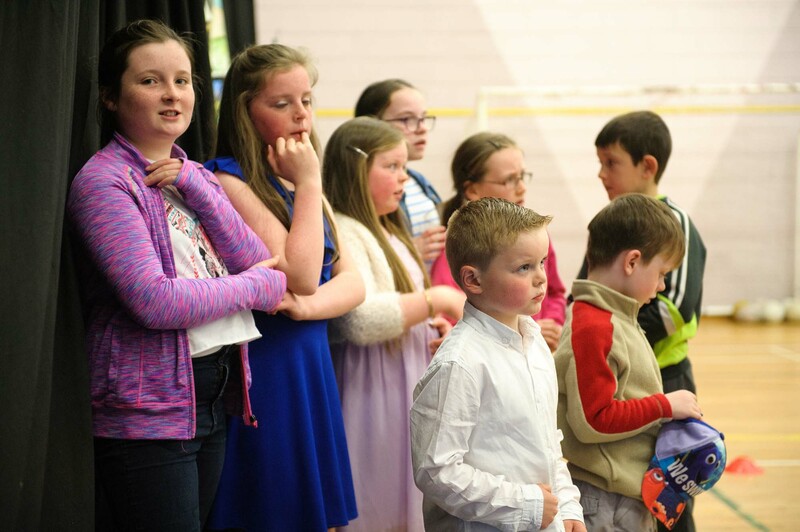 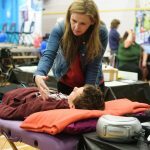 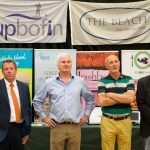 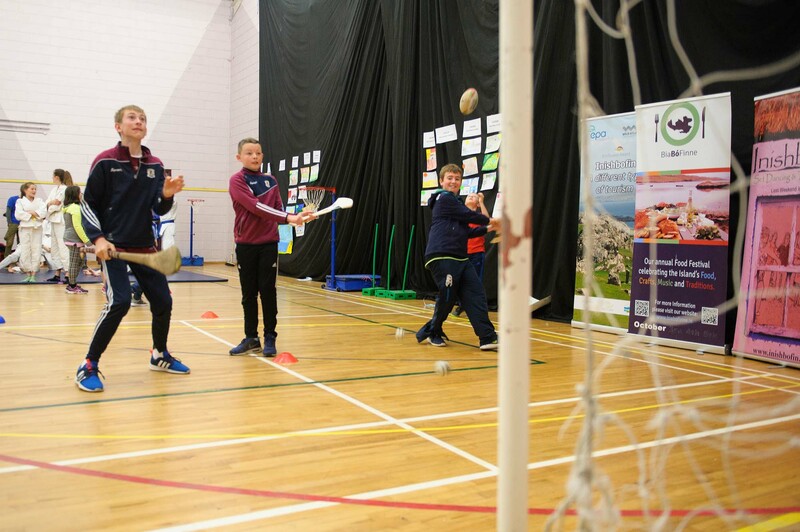 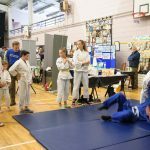 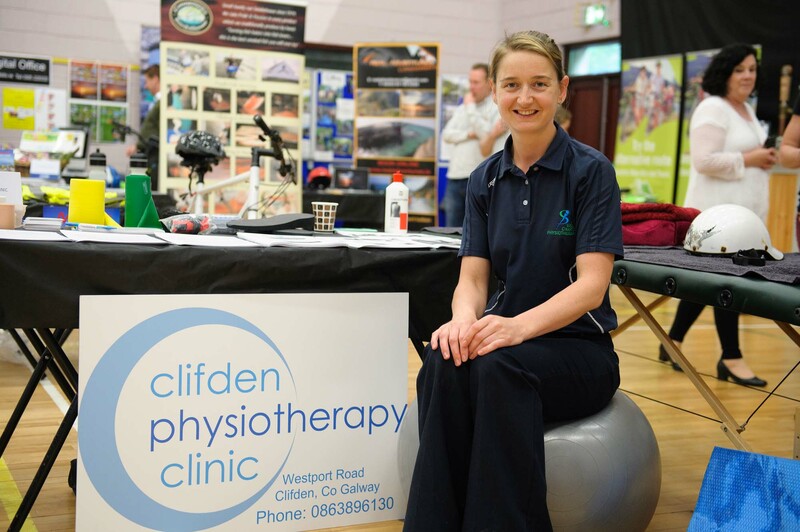 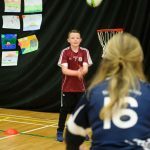 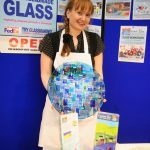 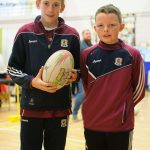 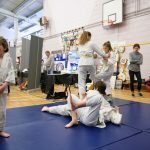 The Clifden Community School gym was a great venue with hall being packed with exhibitors and visitors over the two days. 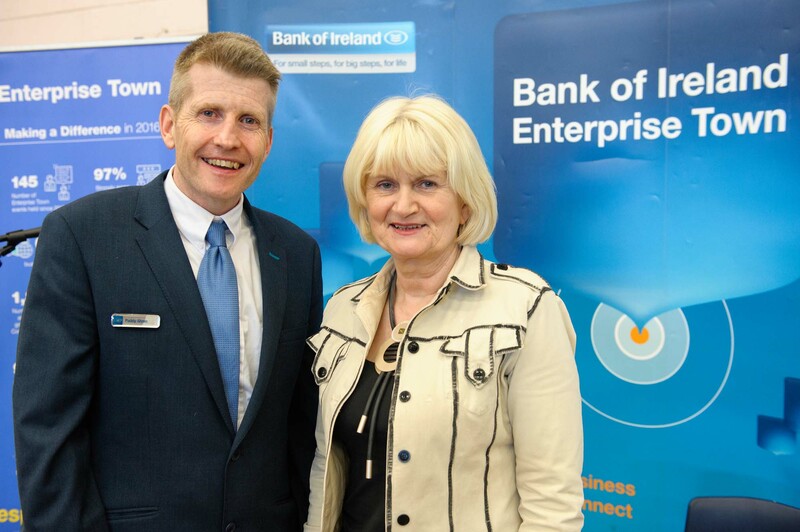 2:30pm Close – Paddy Glynn, Manager, Bank of Ireland. 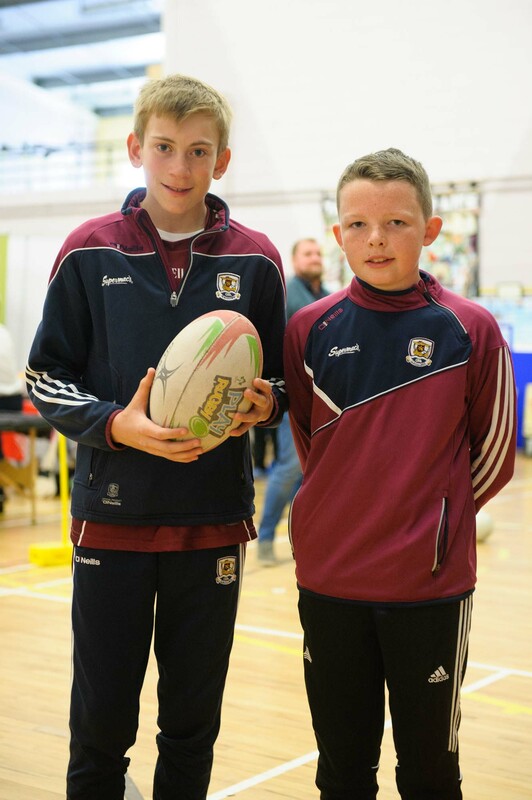 Sports events, Balloon Art & Face Painting available throughout the day! 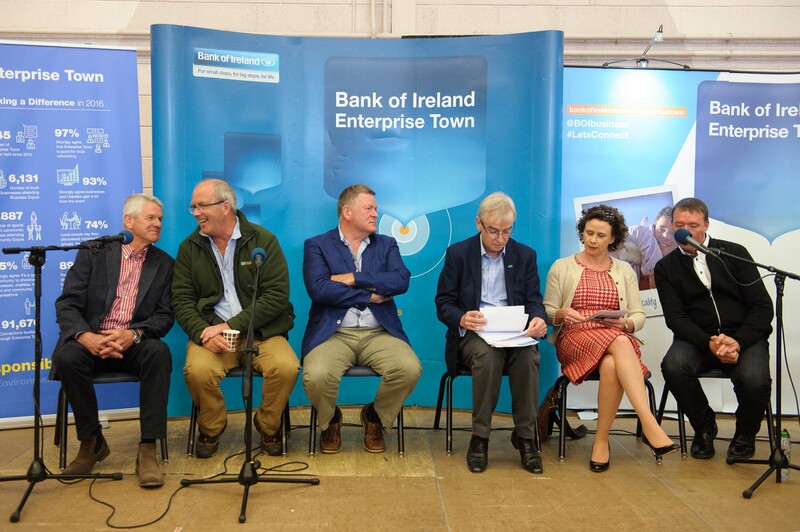 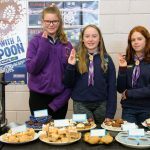 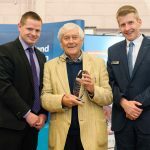 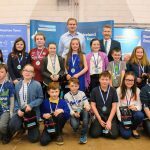 Following on from the success of the 2017 event, early 2018 could very well see the return of Clifden Enterprise Town!